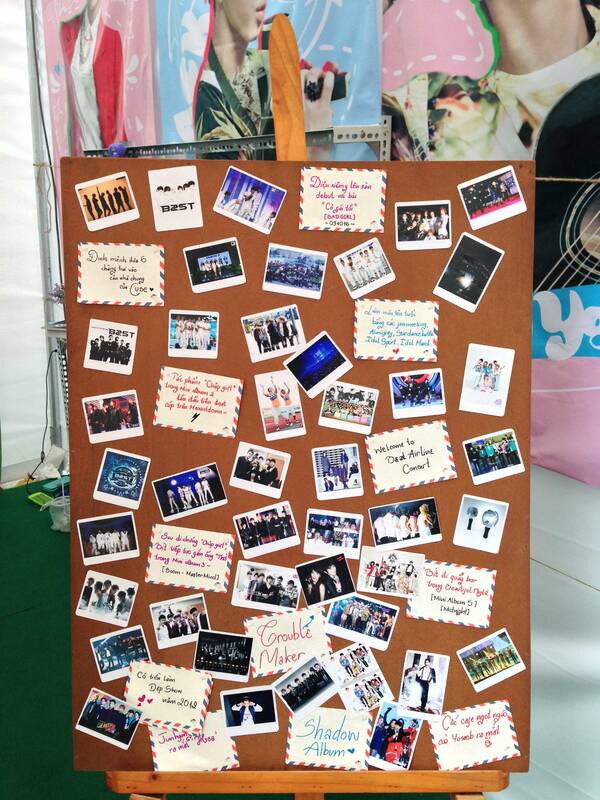 n March 21, I went to KPOP Fanclub festival which took place at Stadium of Military Zone No.7. 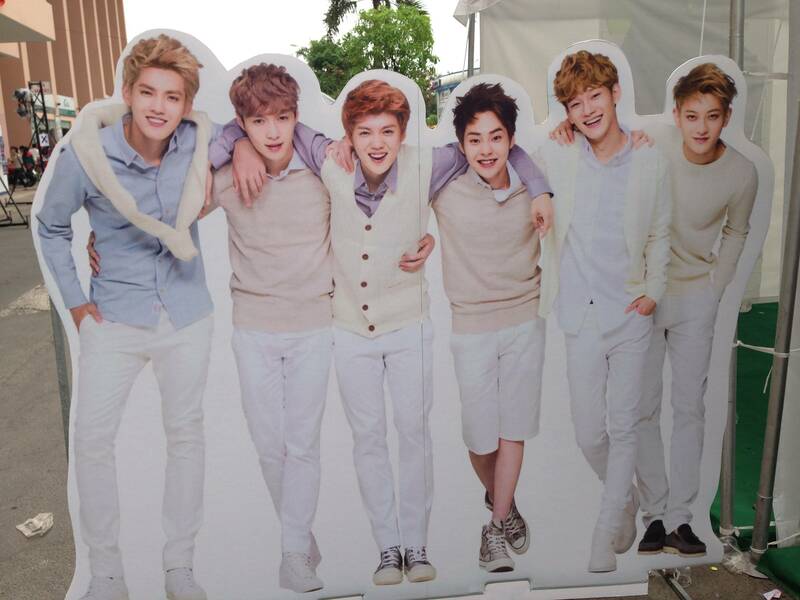 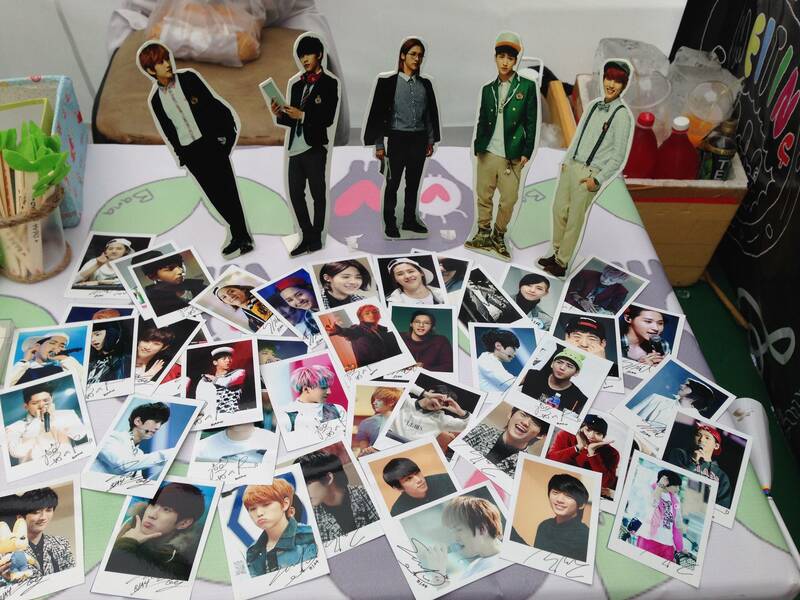 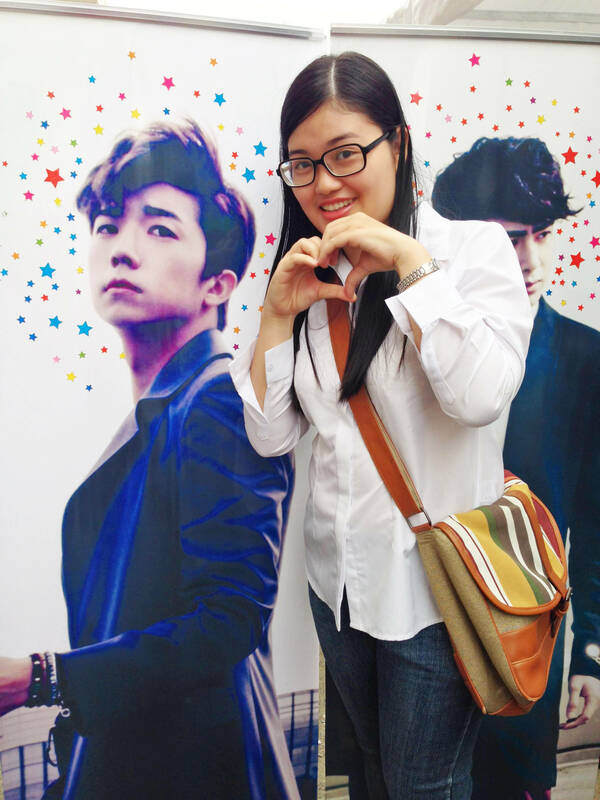 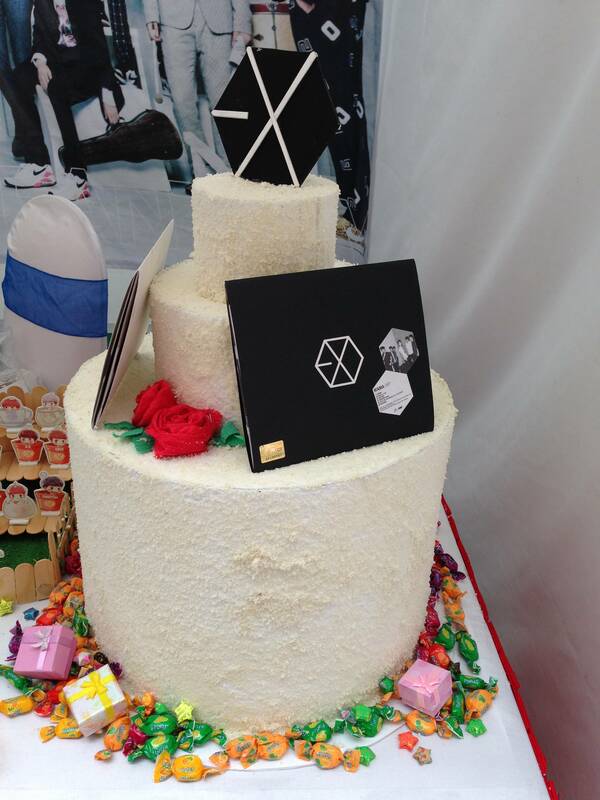 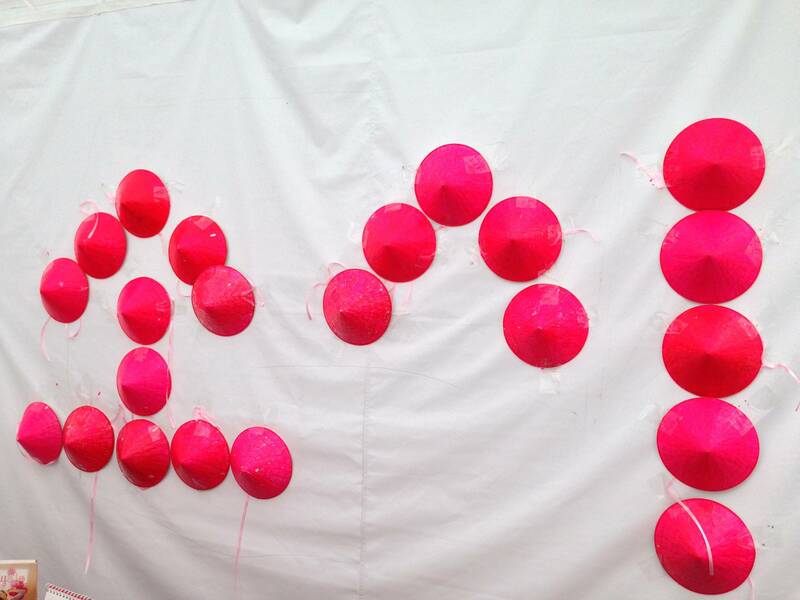 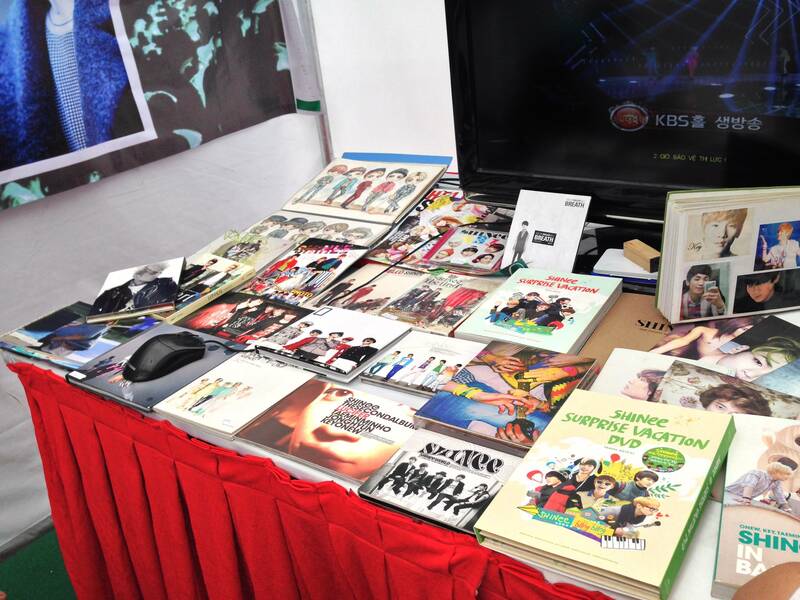 This festival was held to celebrate the HEC KPOP festival which took place on March 22. 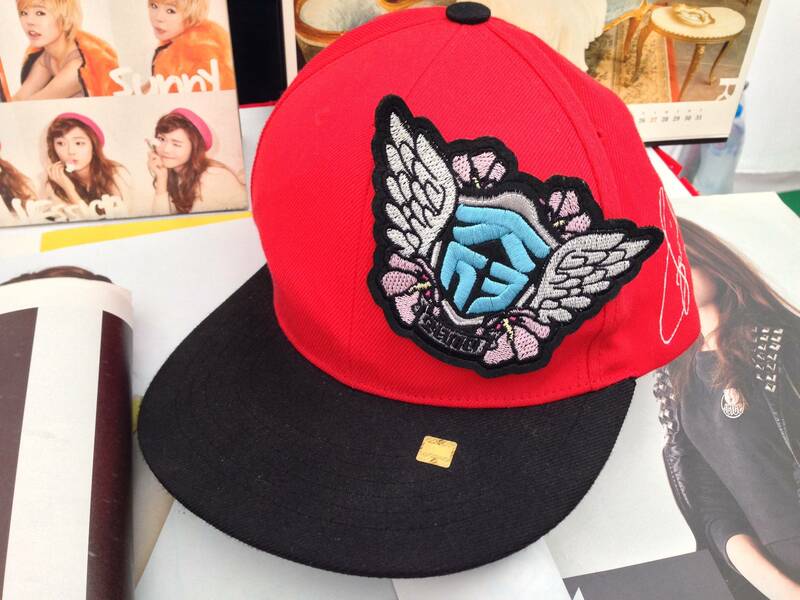 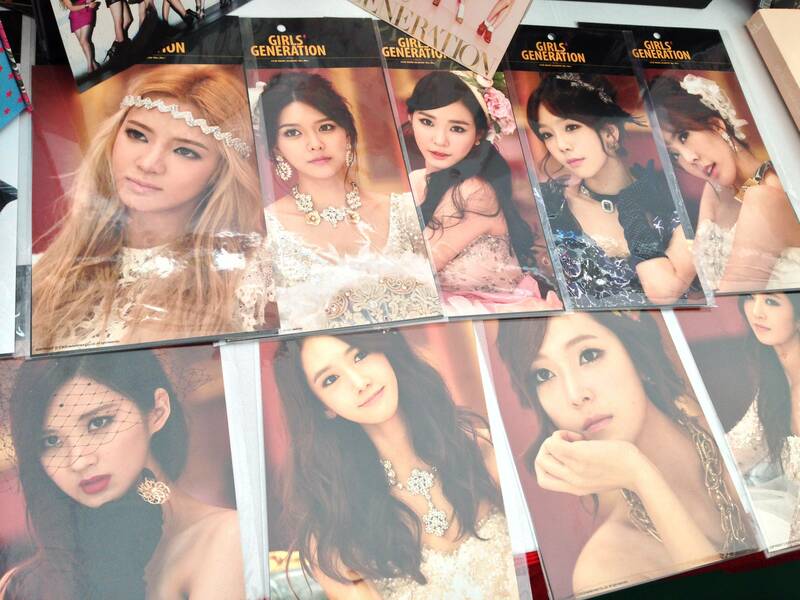 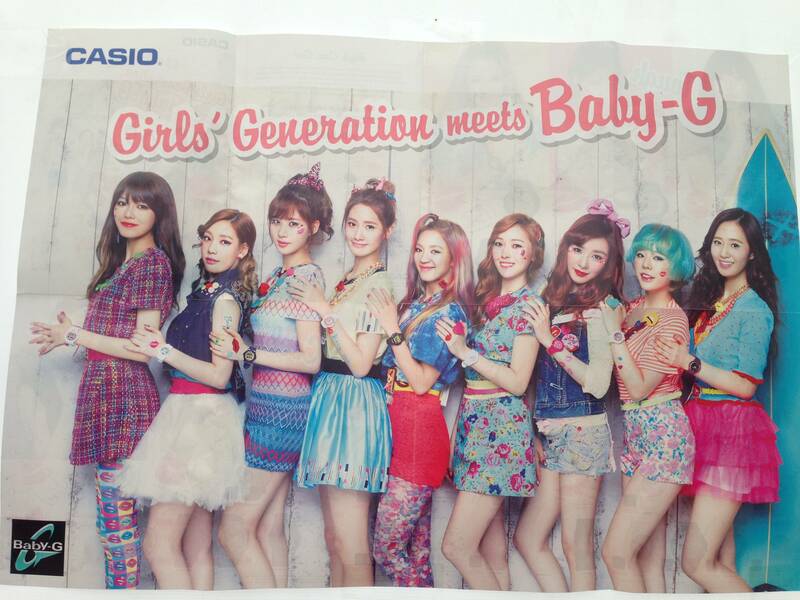 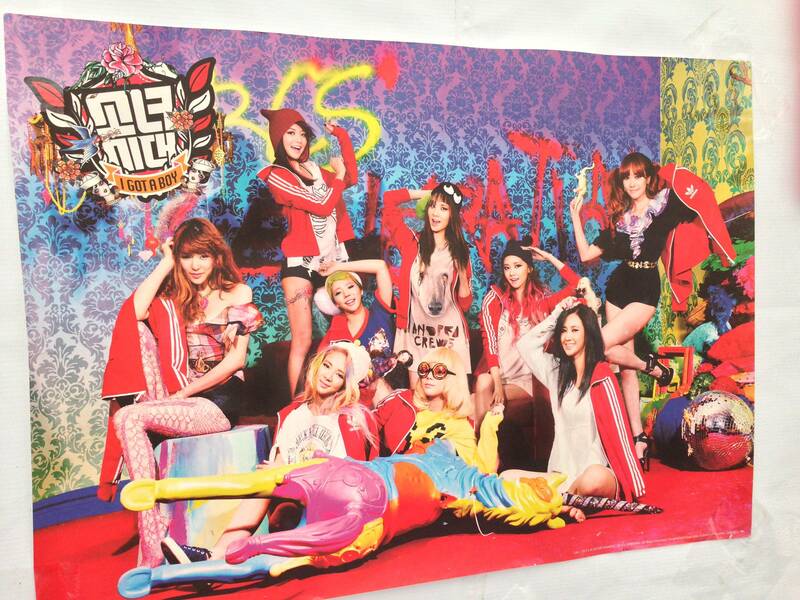 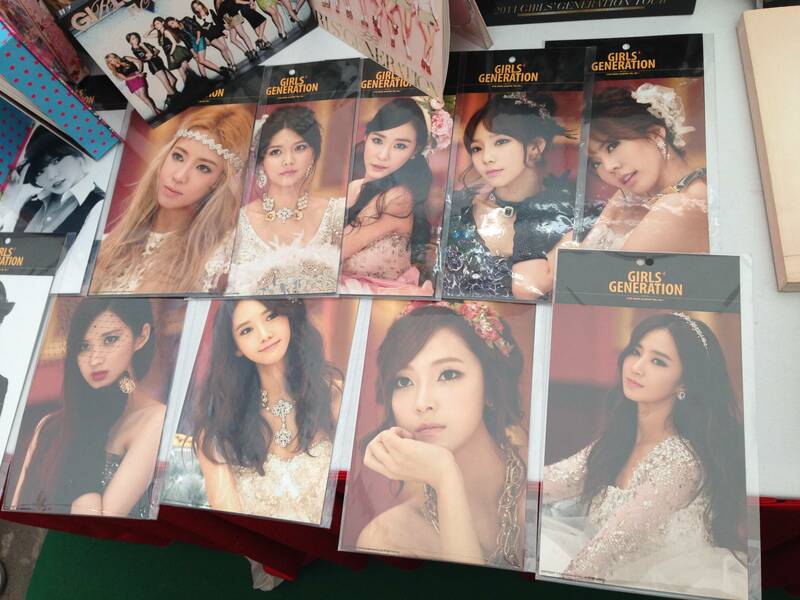 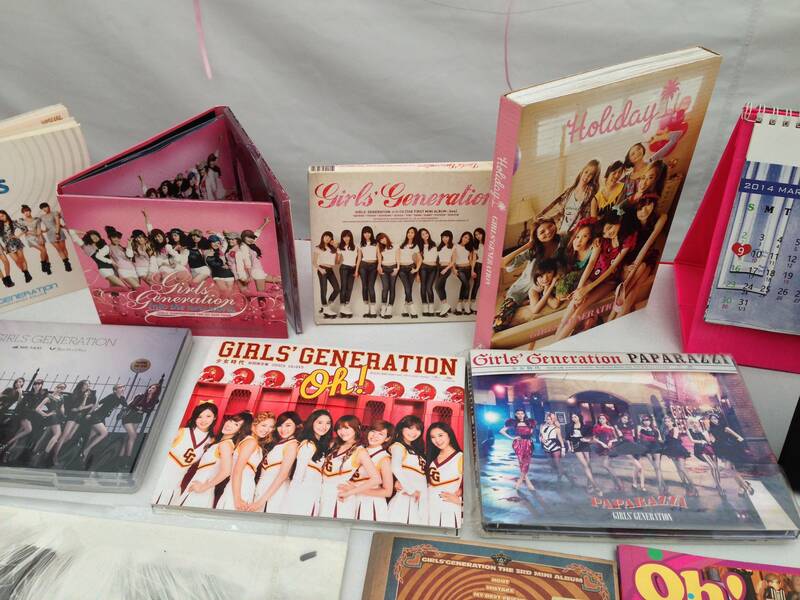 In the festival, some famous festivals such SNSD, Sistar, Secret and 2PM came to Vietnam to perform and exchange culture. 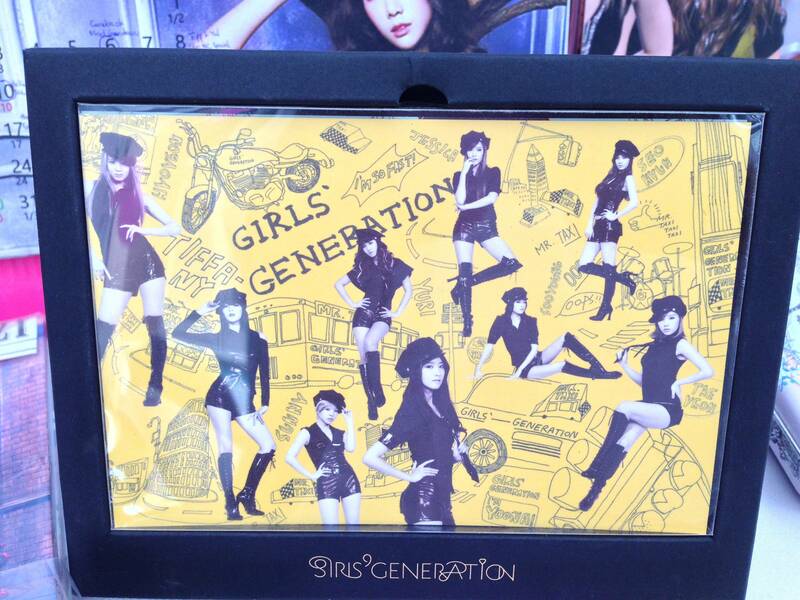 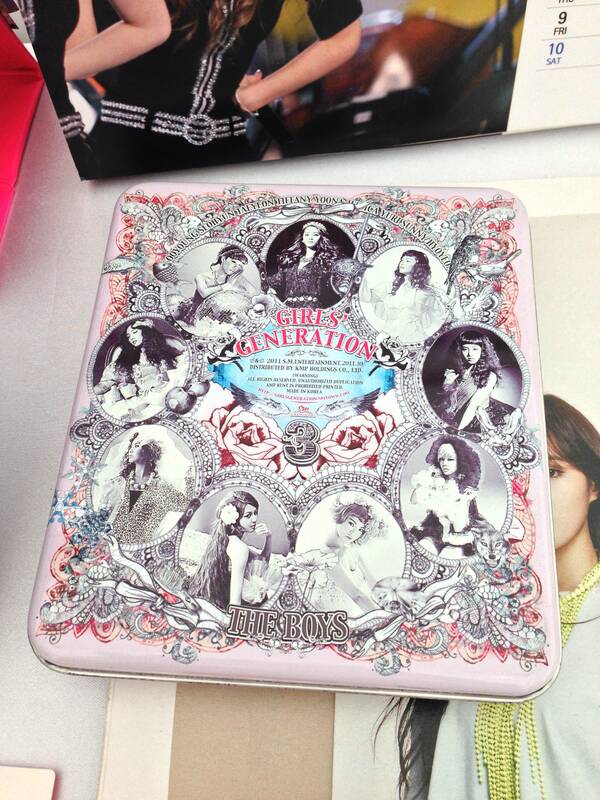 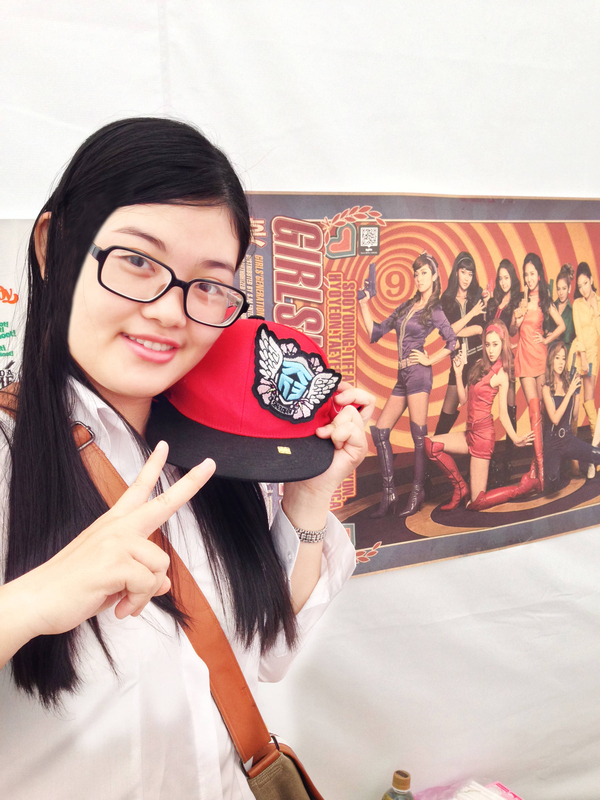 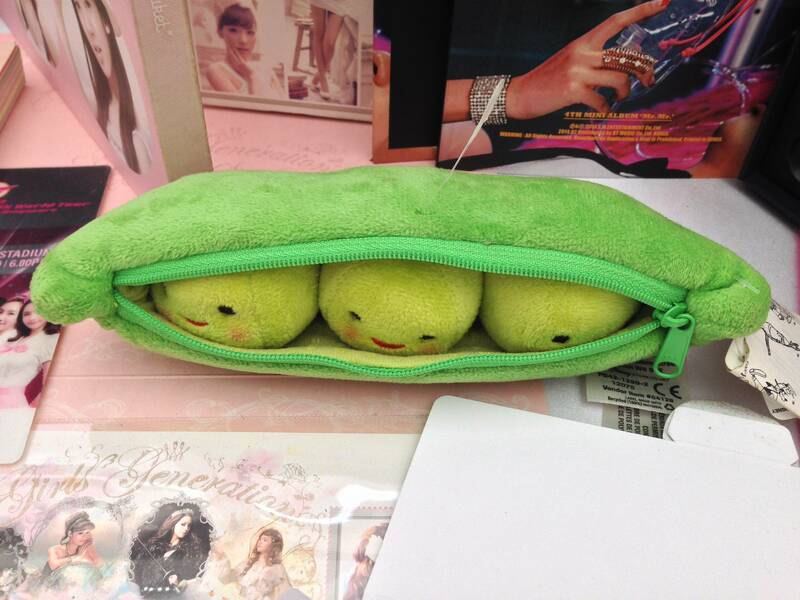 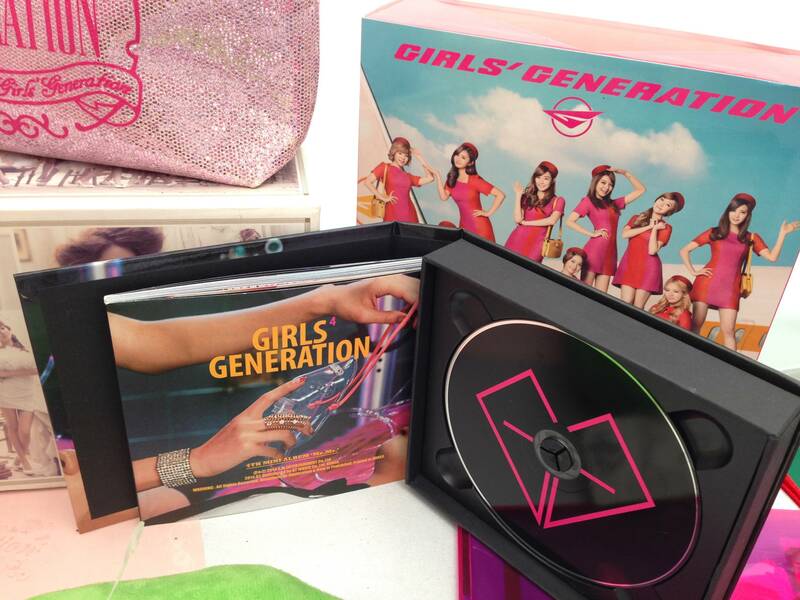 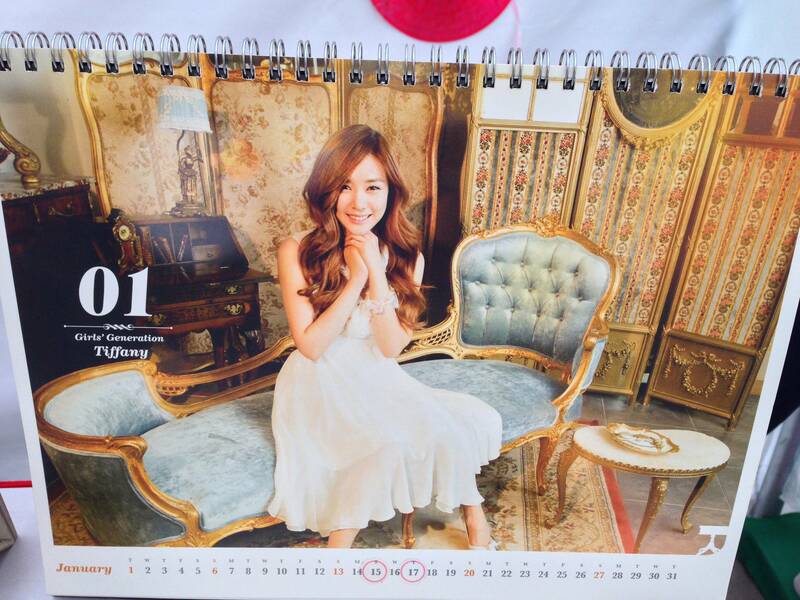 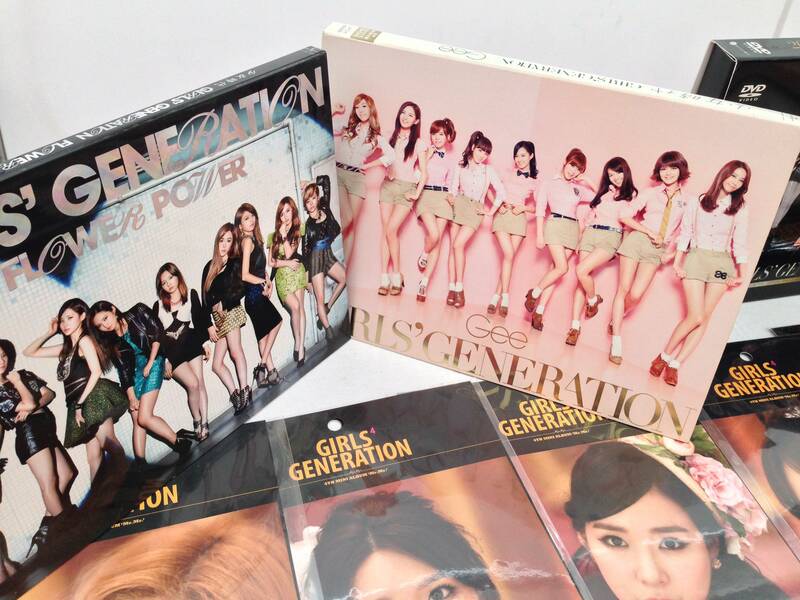 I was so excited because my idol, SNSD, finally came to Ho Chi Minh City. 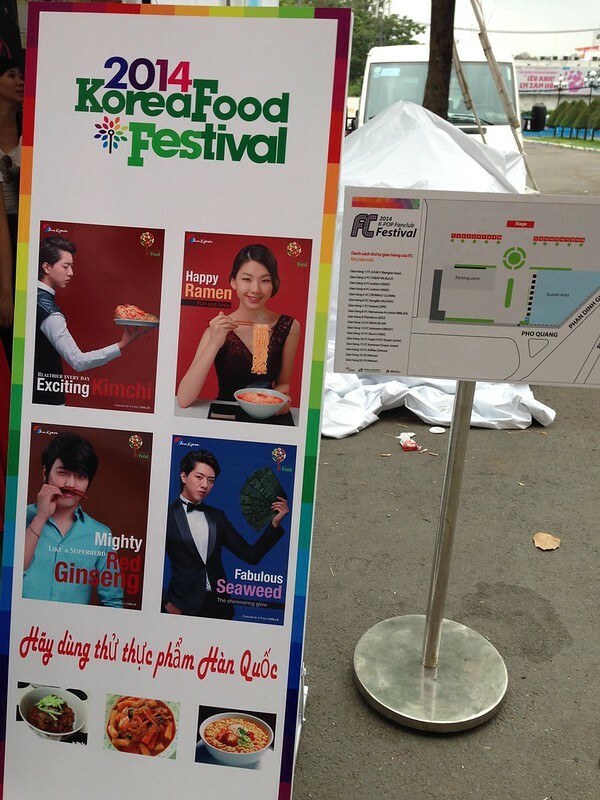 In KPOP Fanclub Festival, we could also try some Korean foods for free. 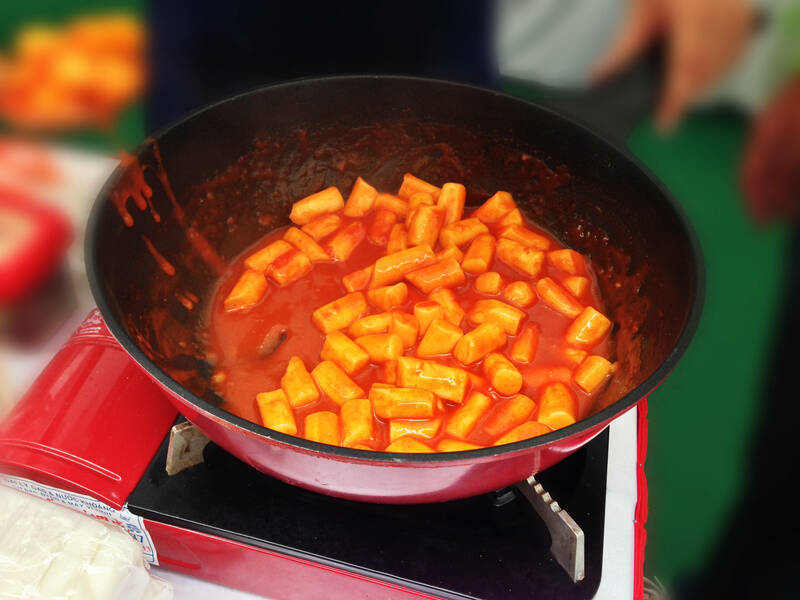 I like the tteokbokki (Korean rice cakes) best. 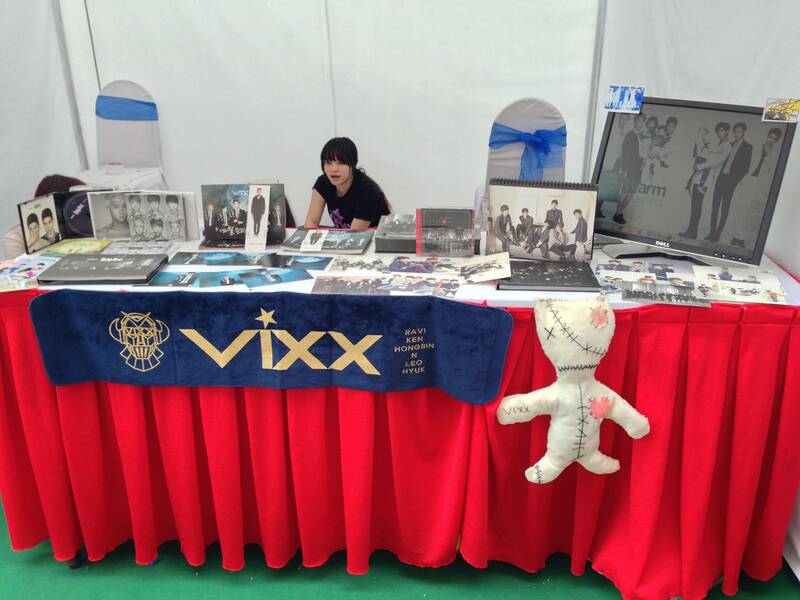 Seeing the way people fried white rice cakes with the red chili sauce in the frying pans. 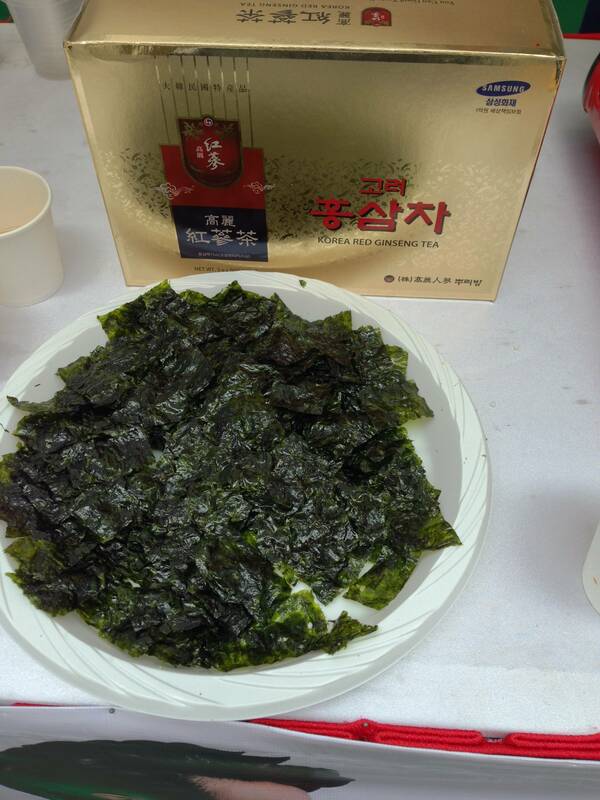 It would be better if they added some fish cakes and sesame seeds.. 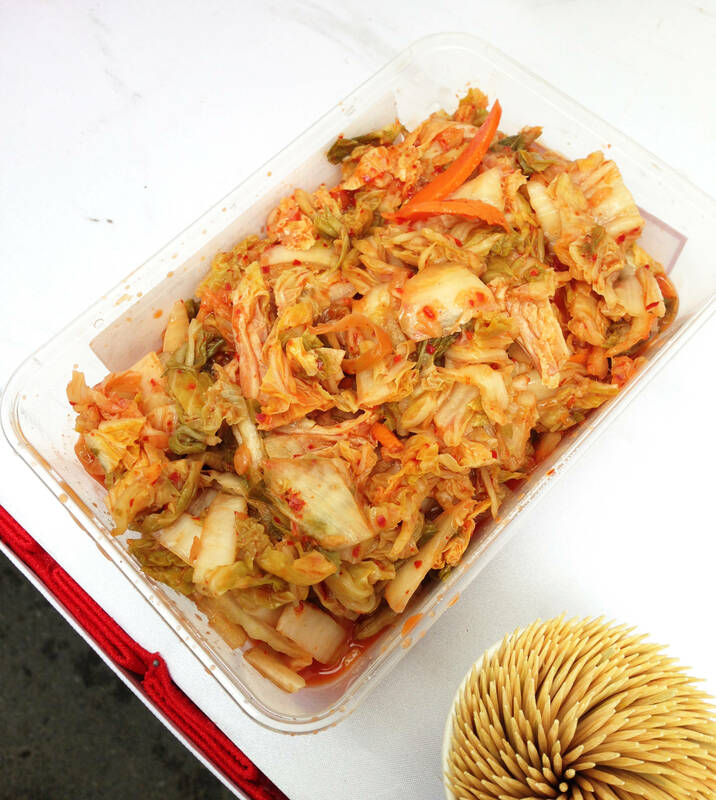 I love the feeling of biting the slightly sweet and chewy spicy rice cakes. 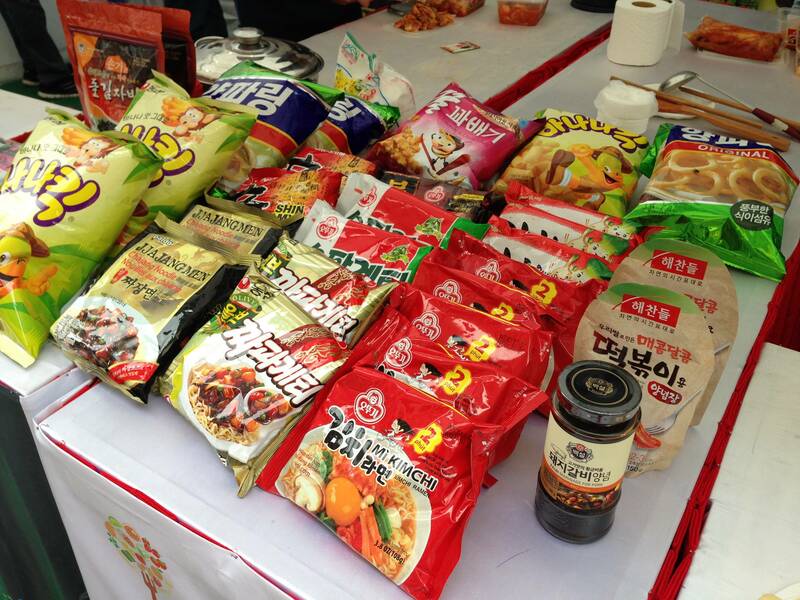 Then I tasted the spicy Korean instant noodles. 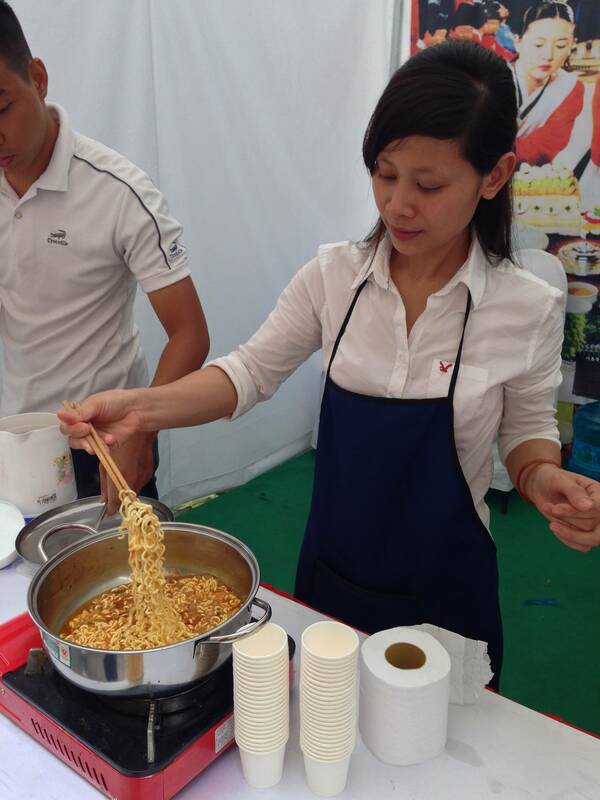 Each person was given a small cup with the smoking-hot noodles. 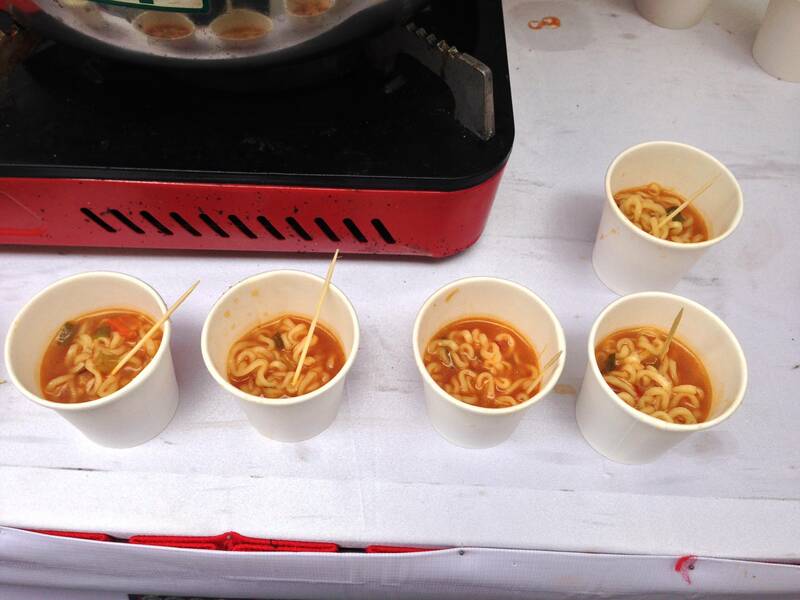 I like the soup which was extremely spicy and flavoured. 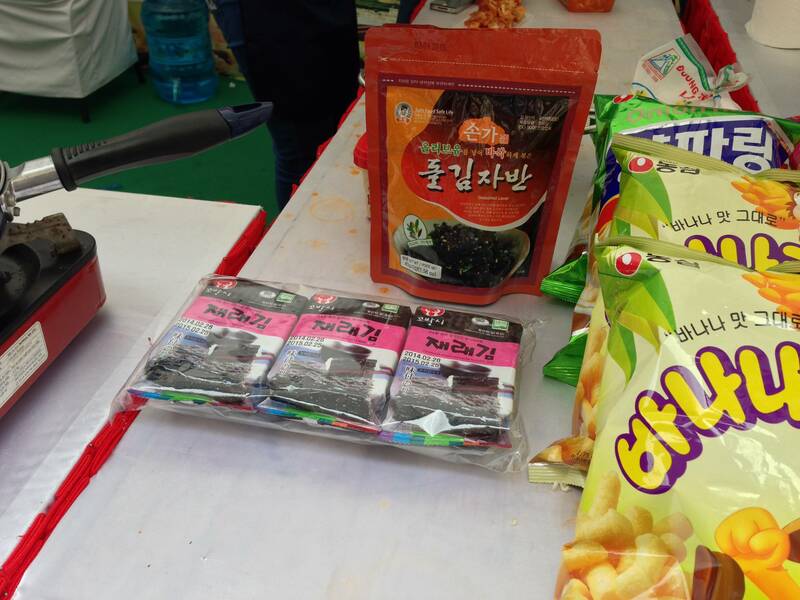 Eating the noodles with Kimchi added the spicy taste more, but I didn’t mind because I love spiciness. 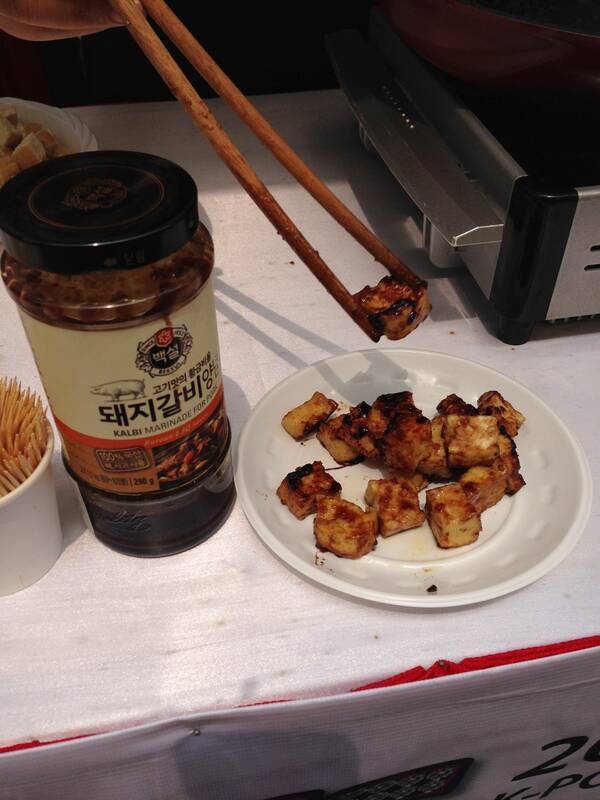 Then I tried the fried tofu with the special sauce for the grilled ribs. 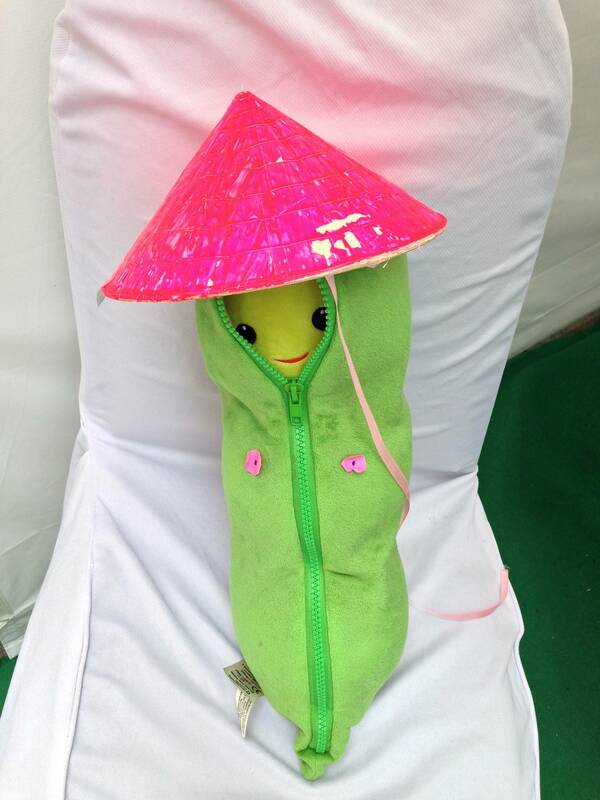 The sauce was really unique and delicious. 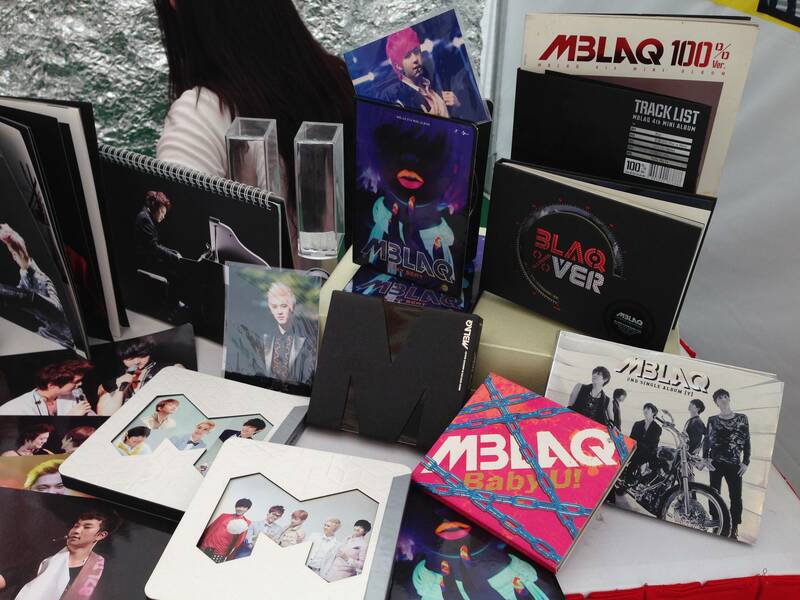 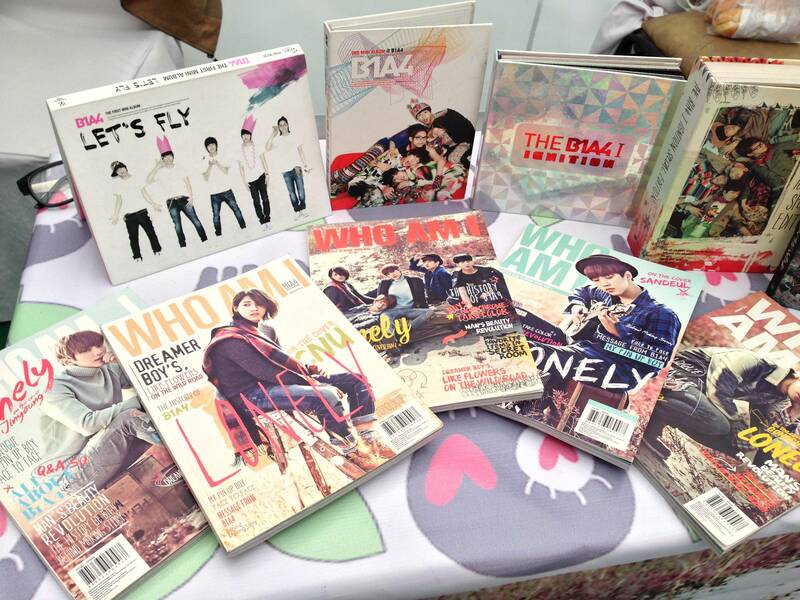 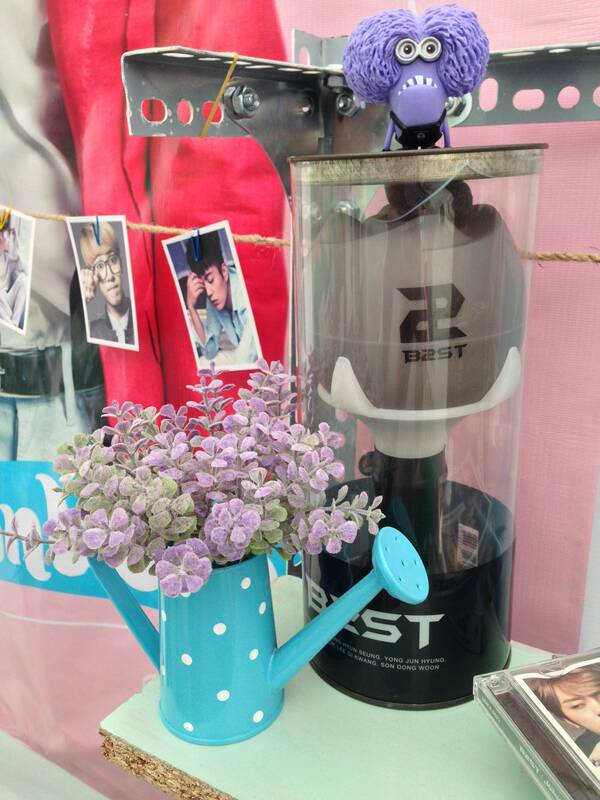 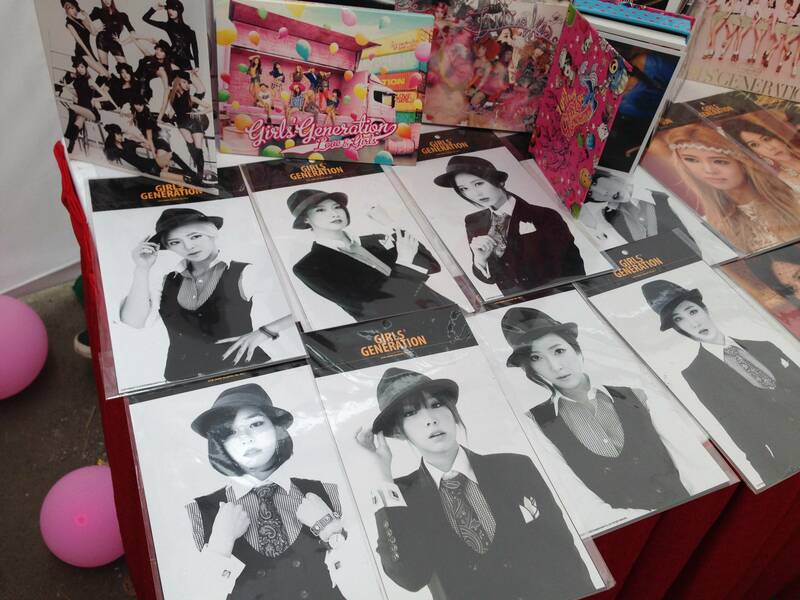 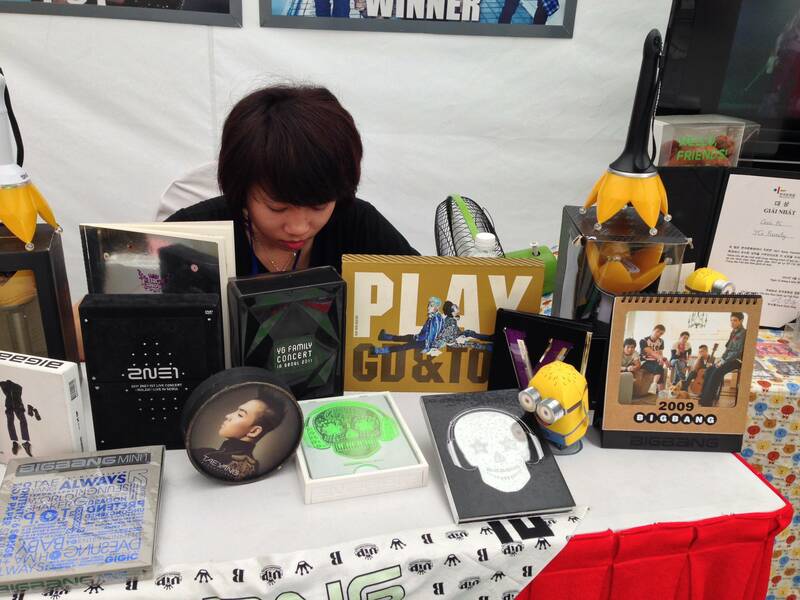 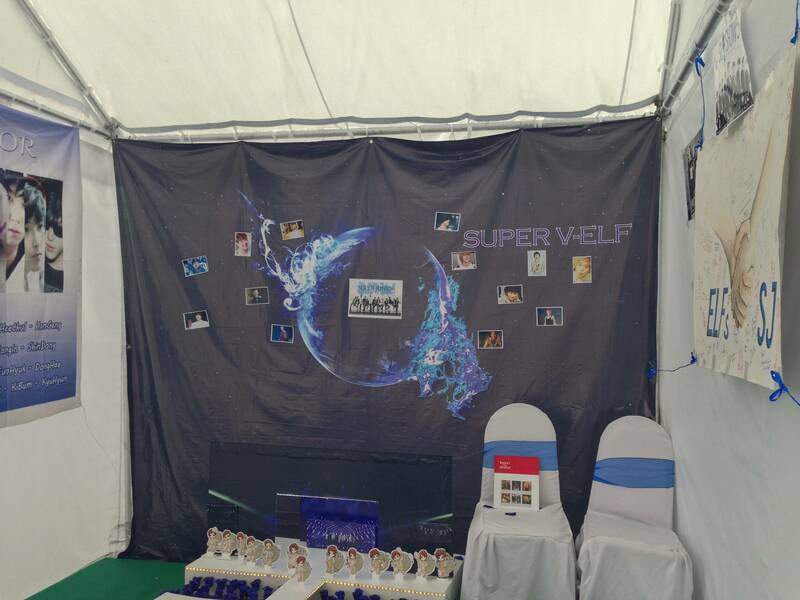 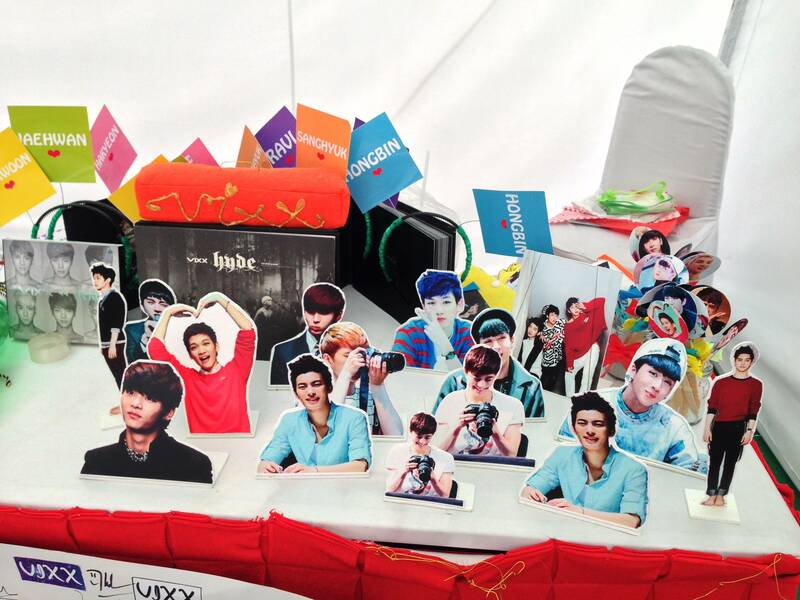 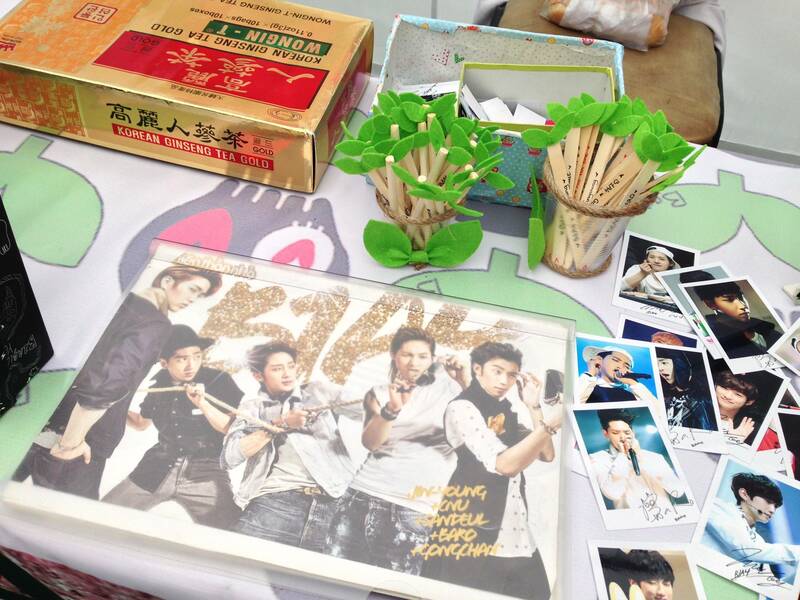 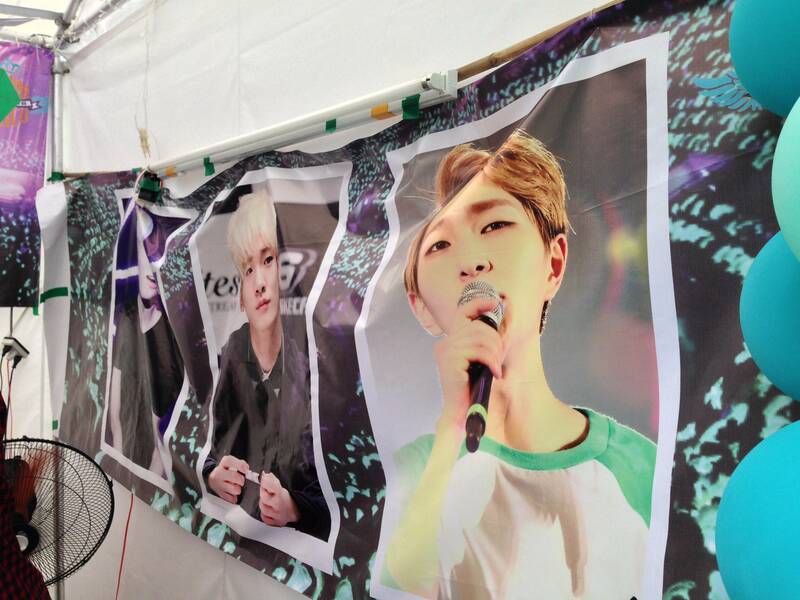 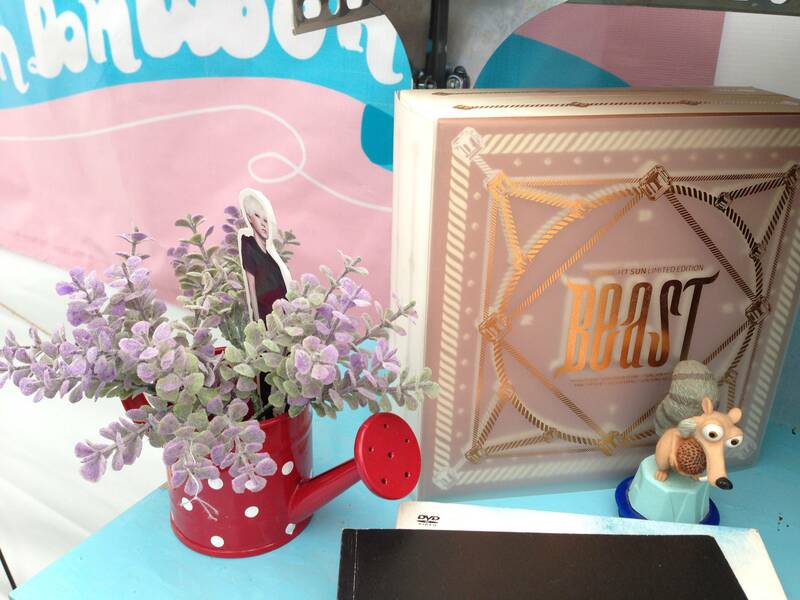 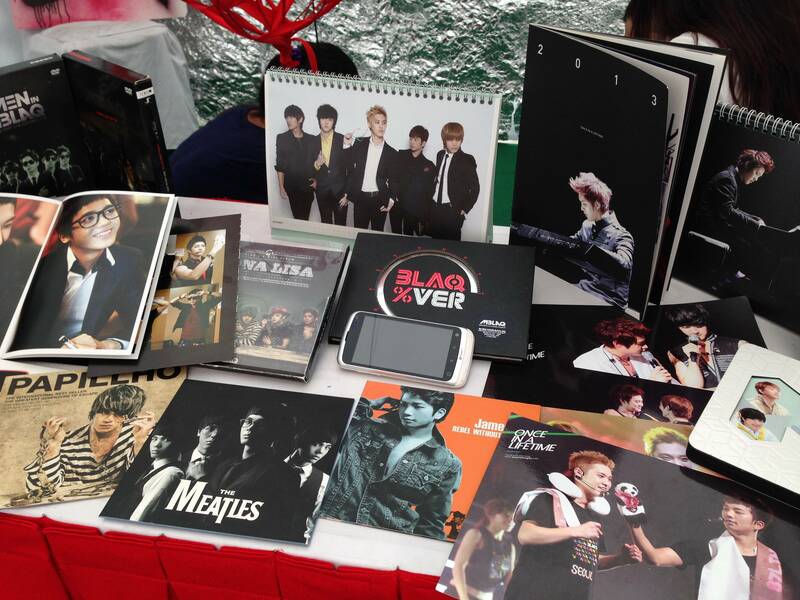 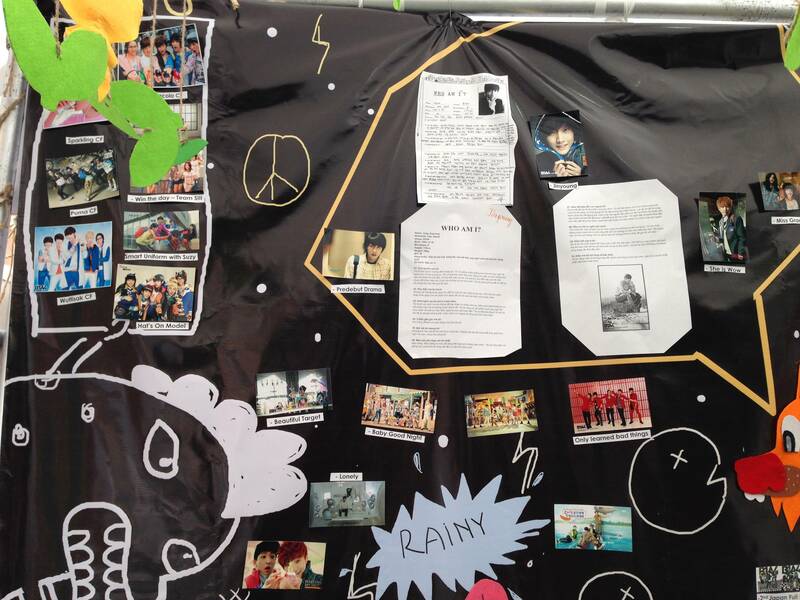 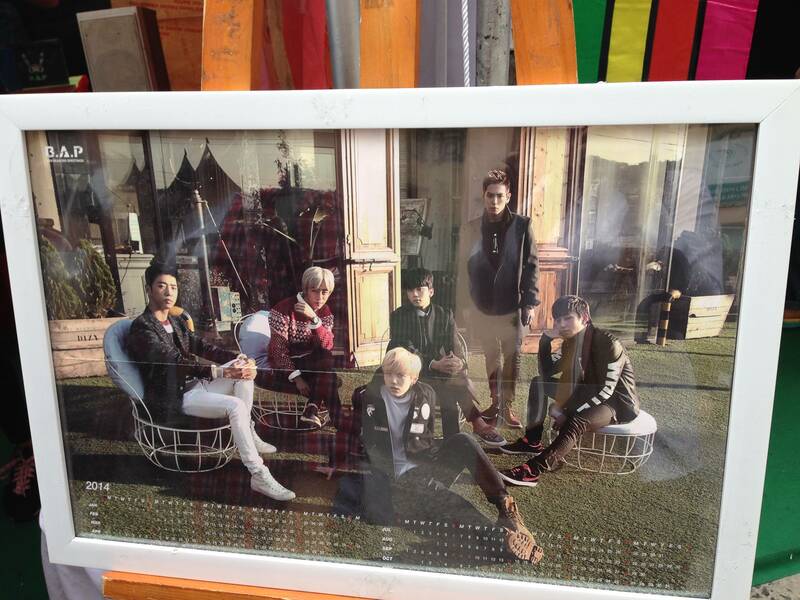 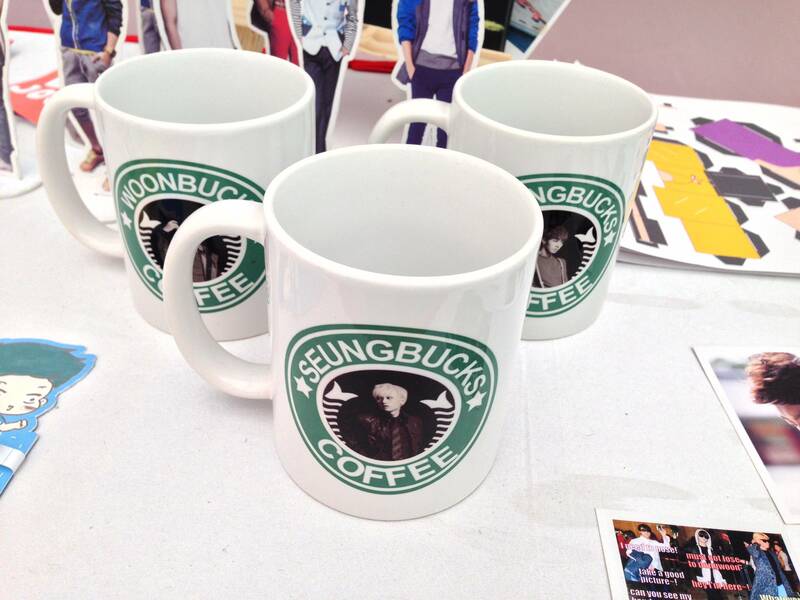 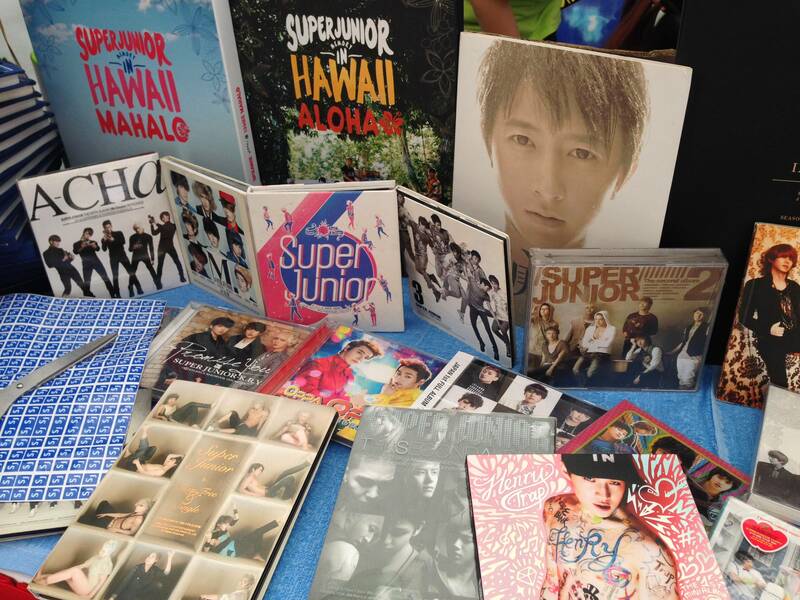 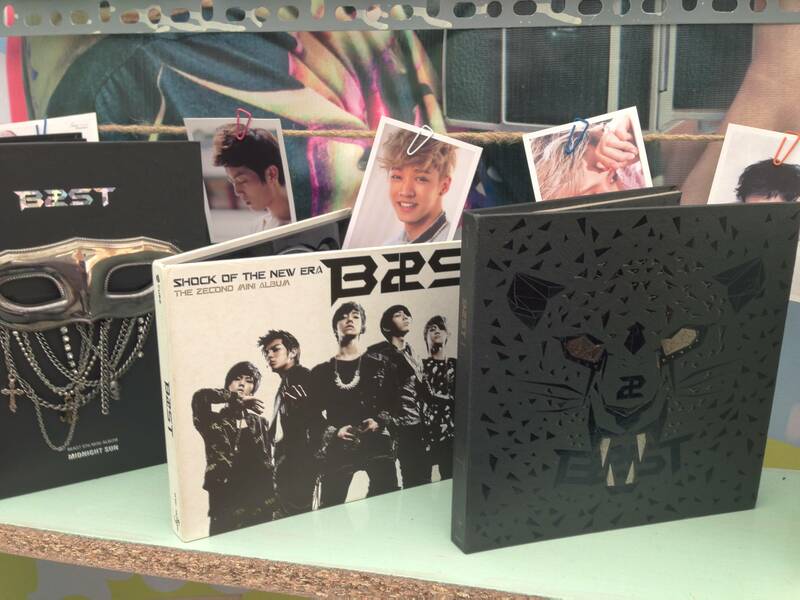 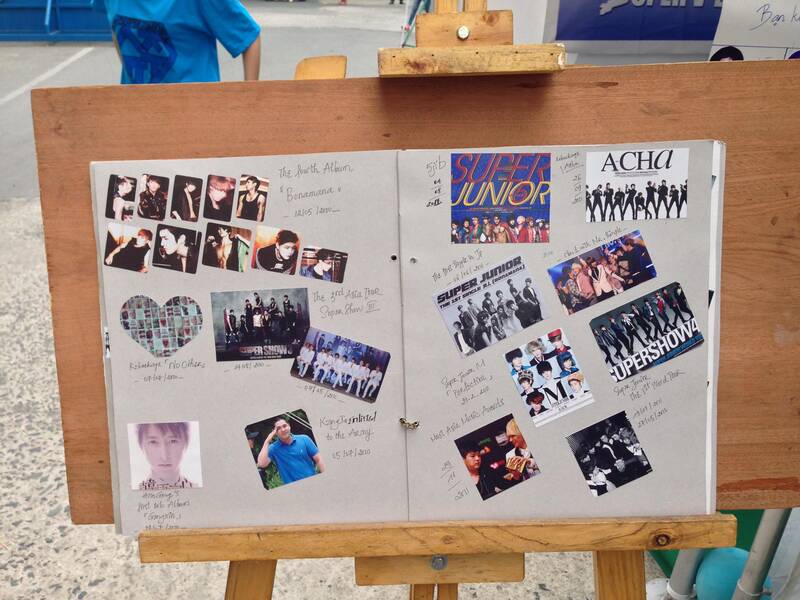 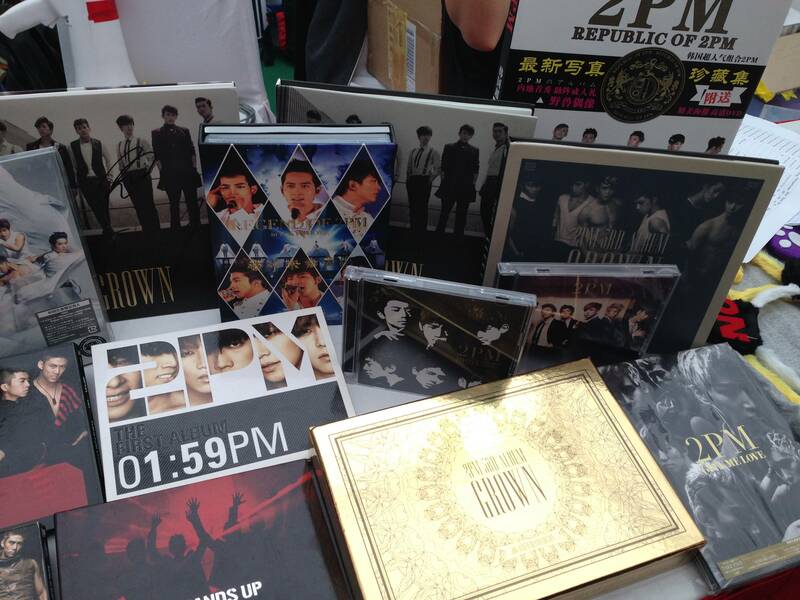 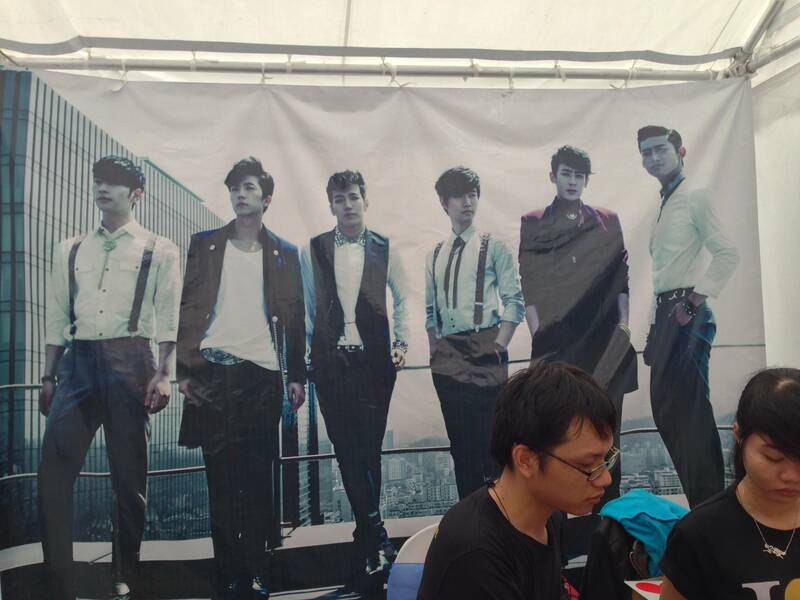 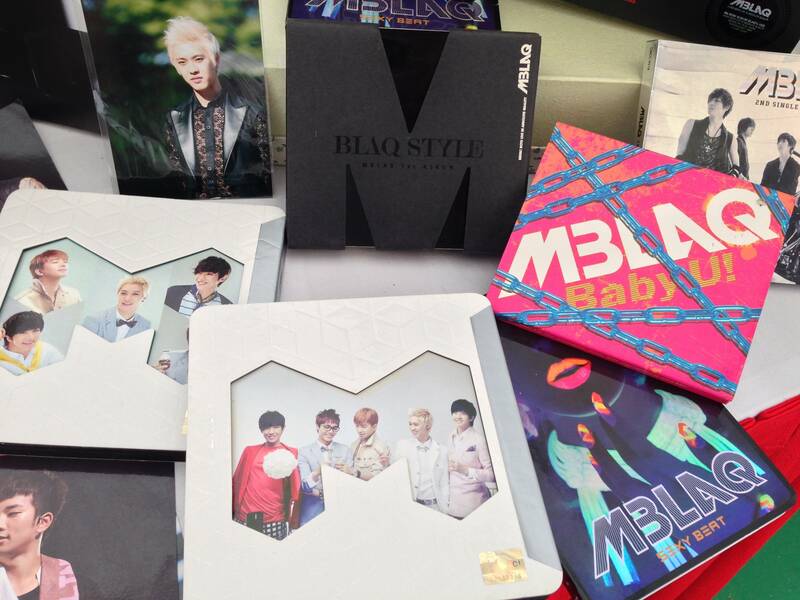 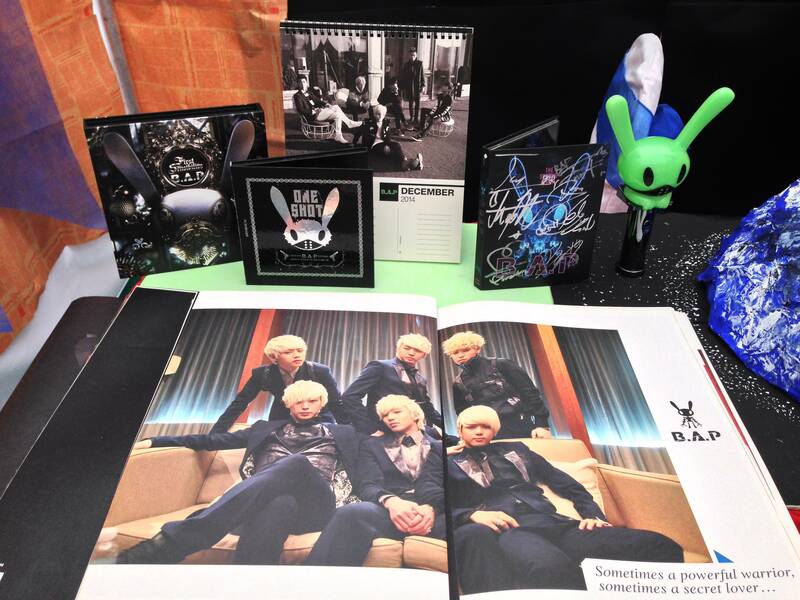 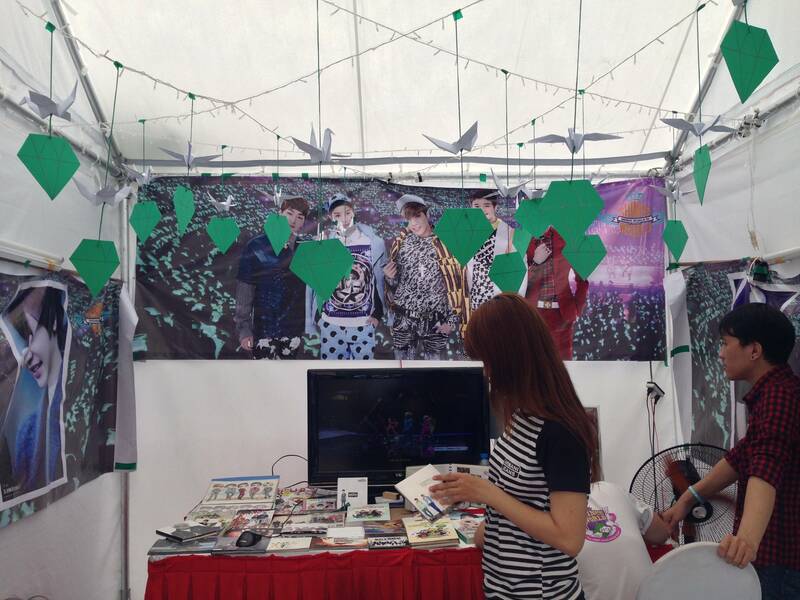 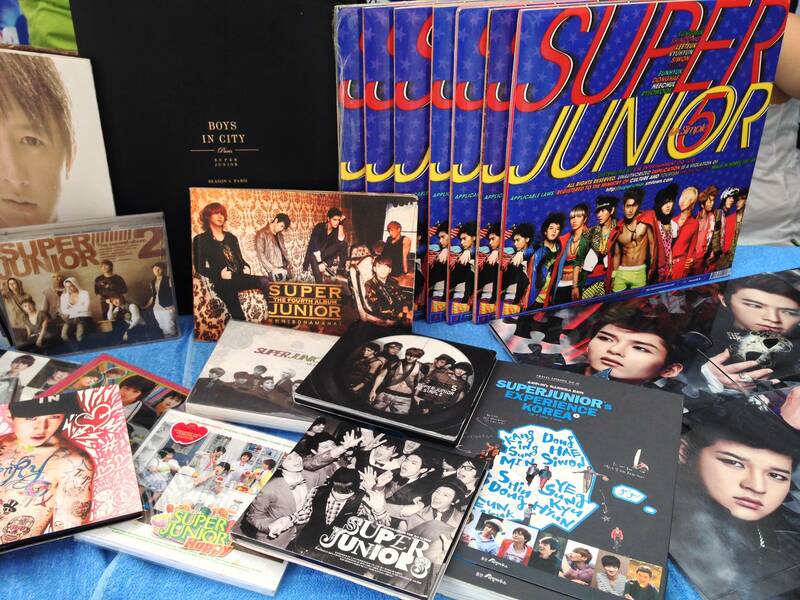 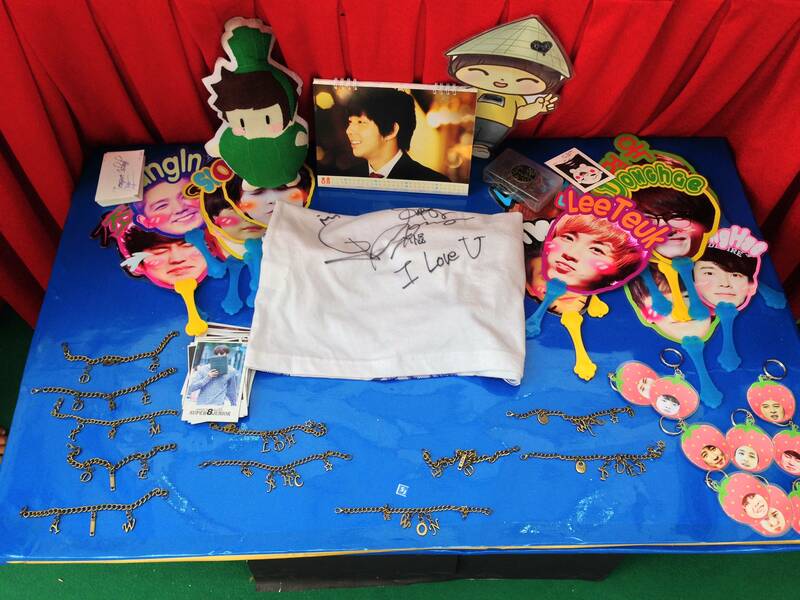 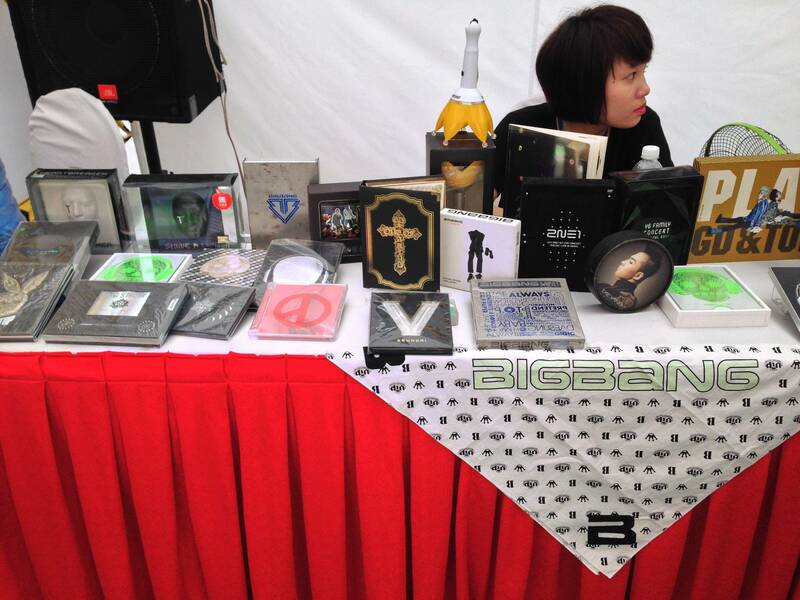 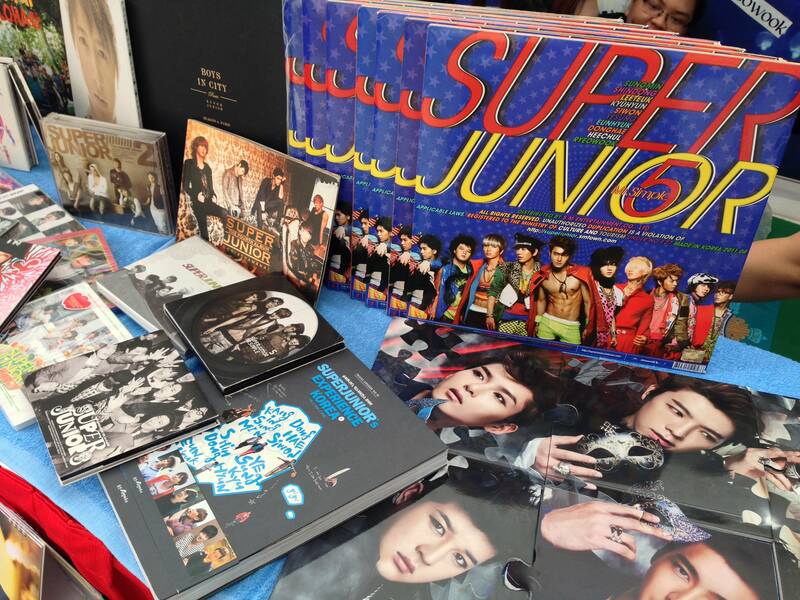 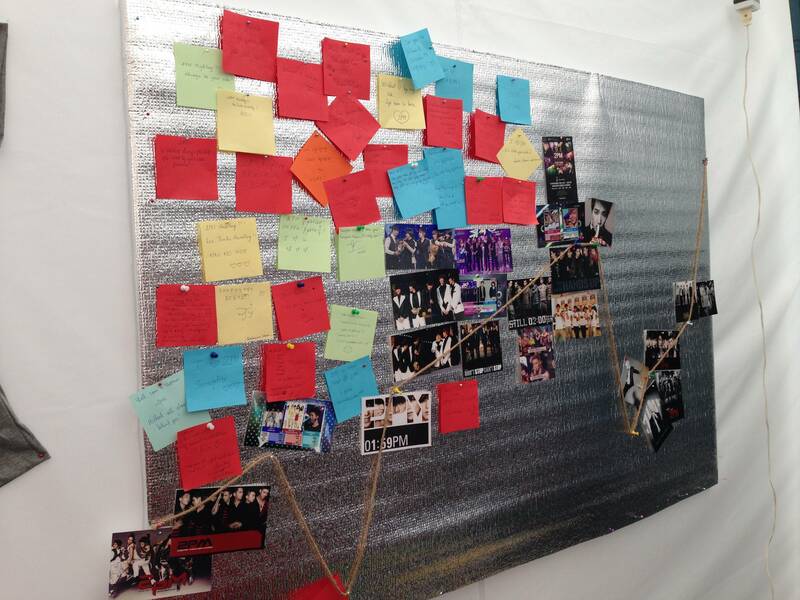 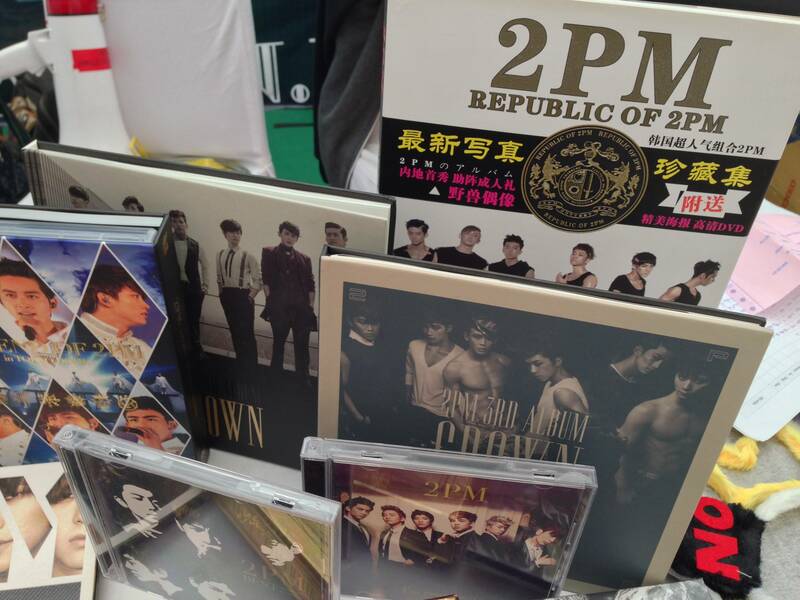 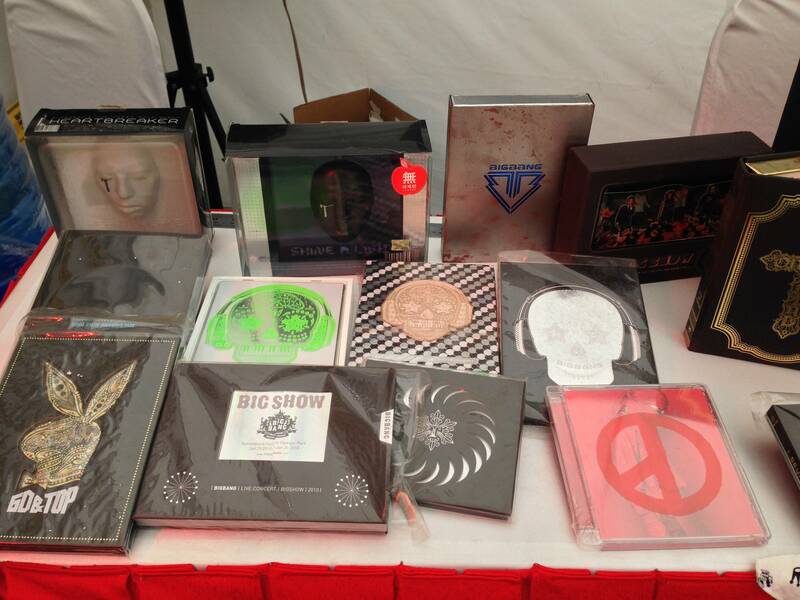 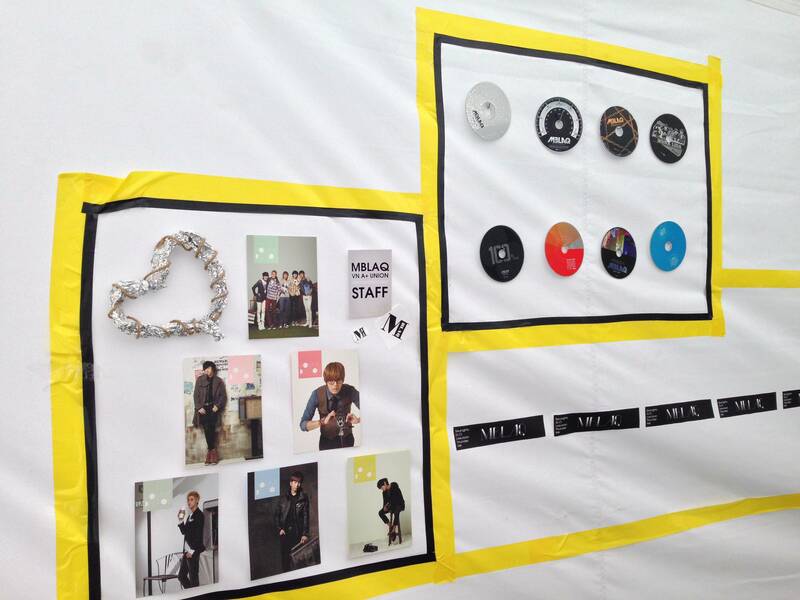 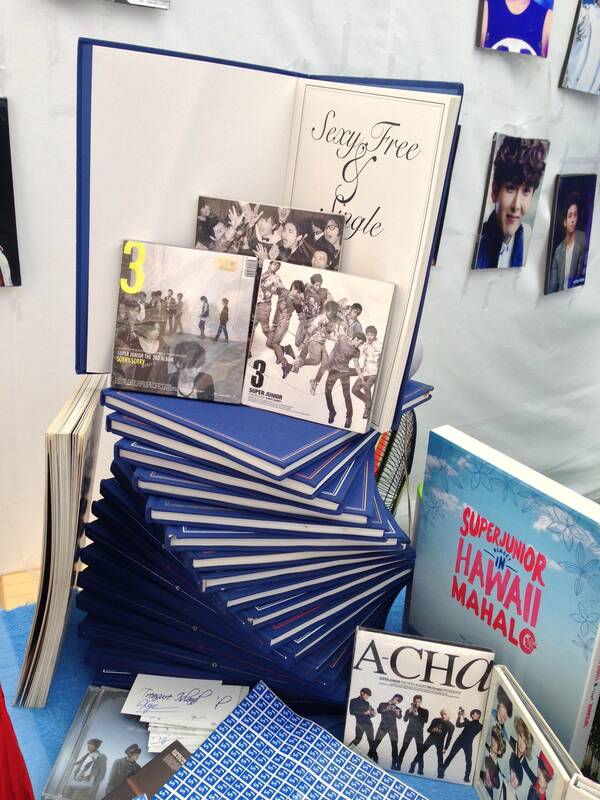 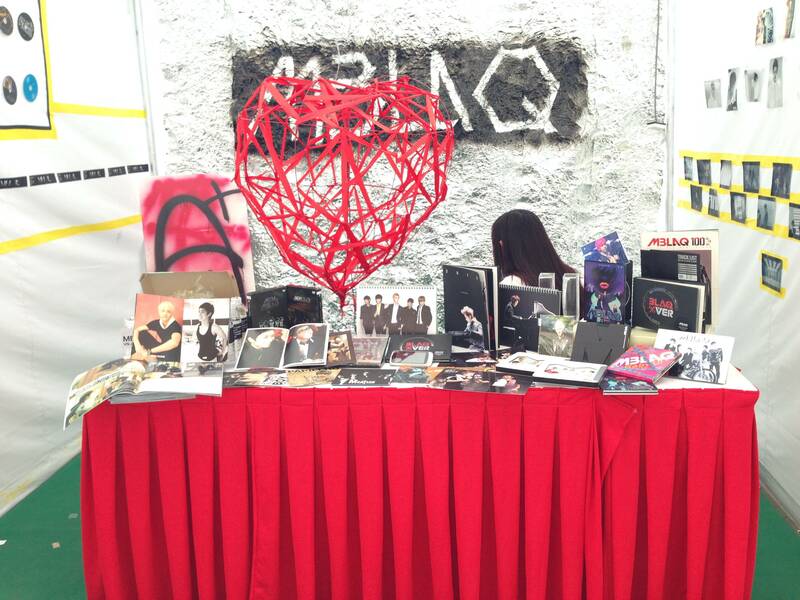 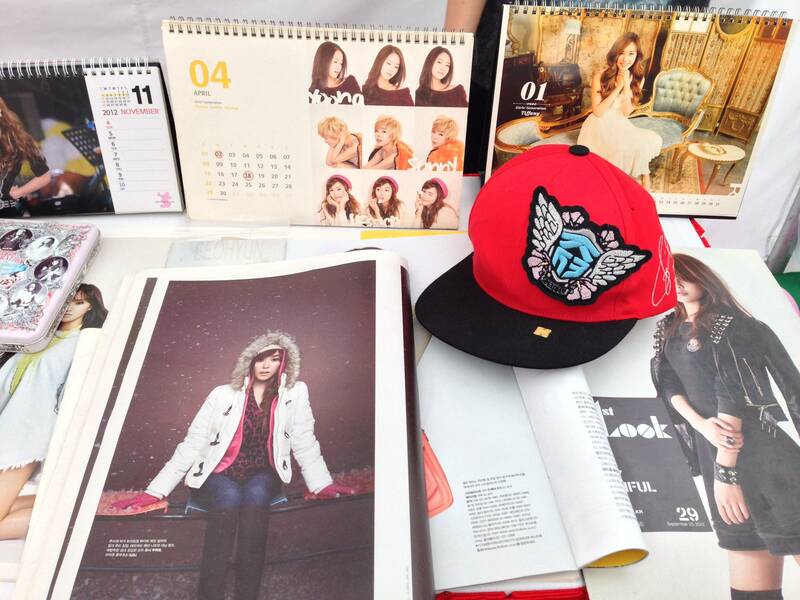 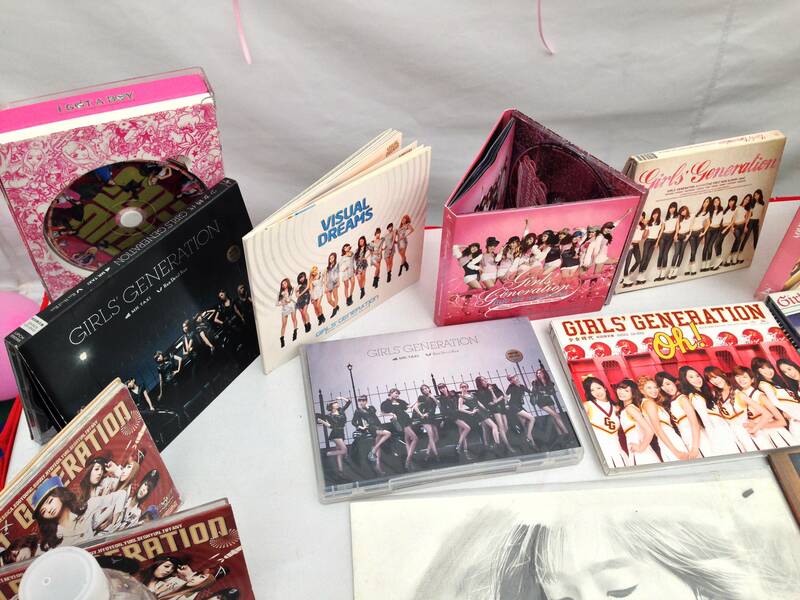 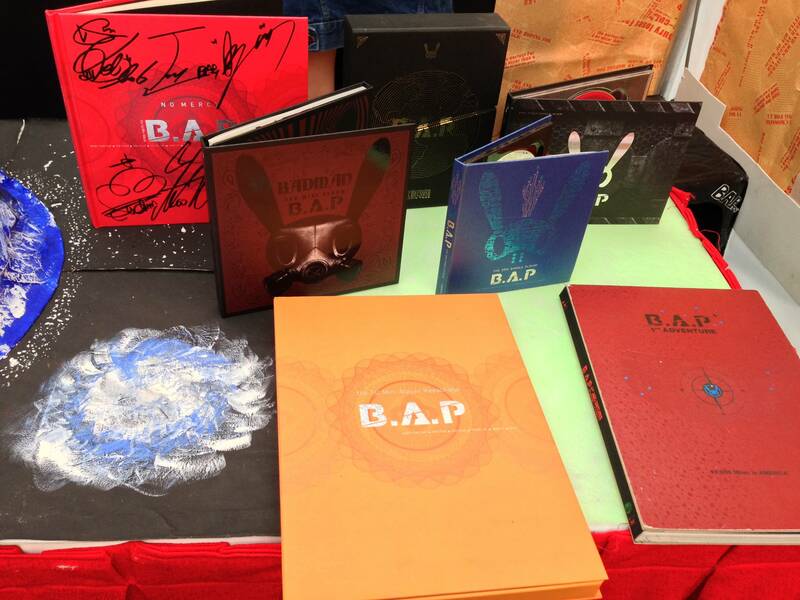 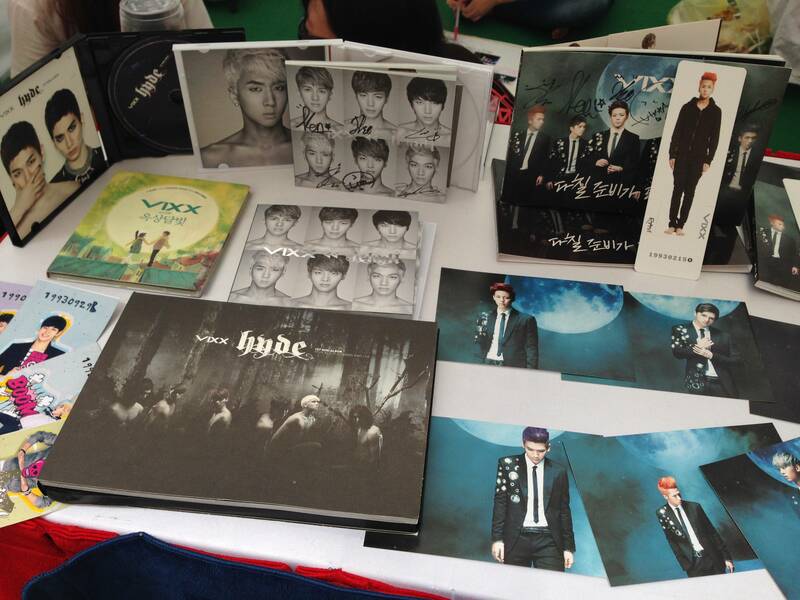 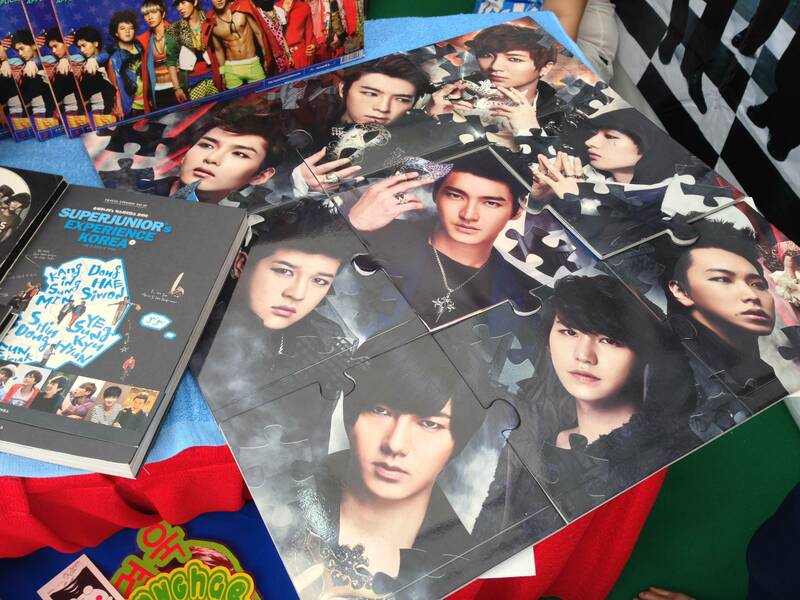 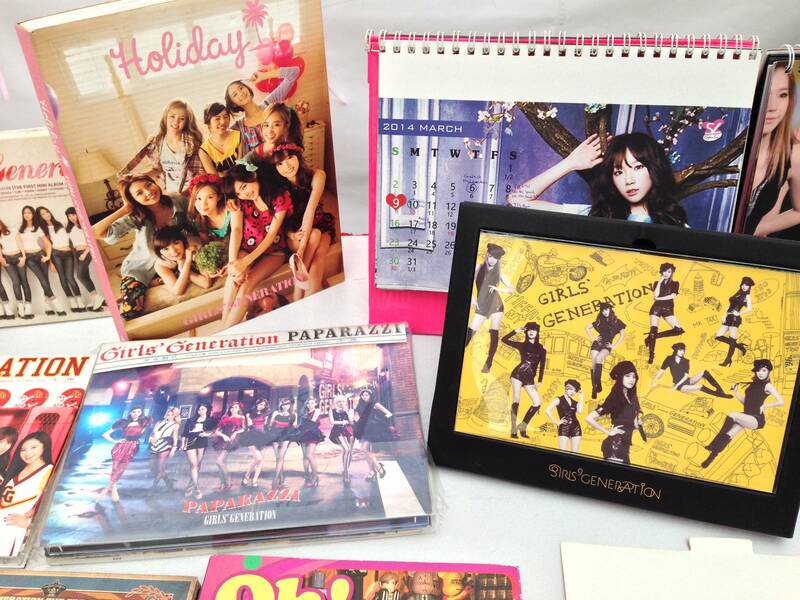 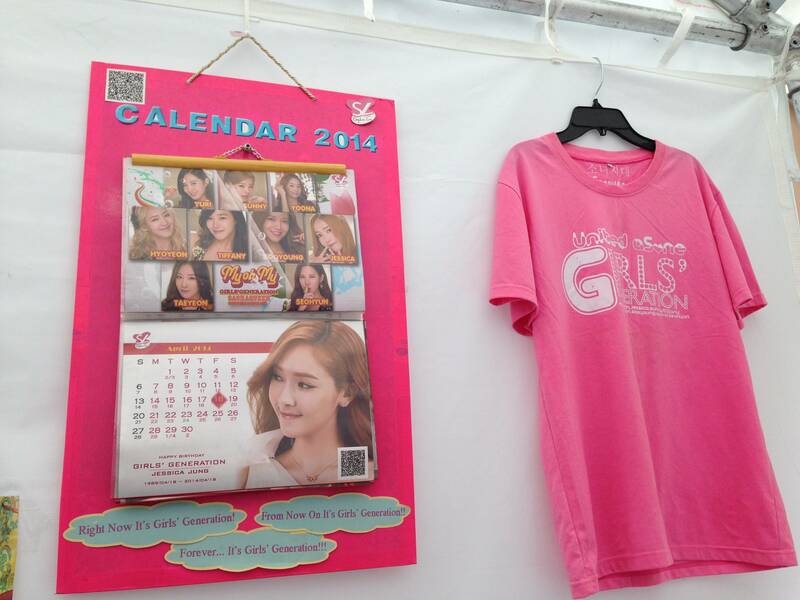 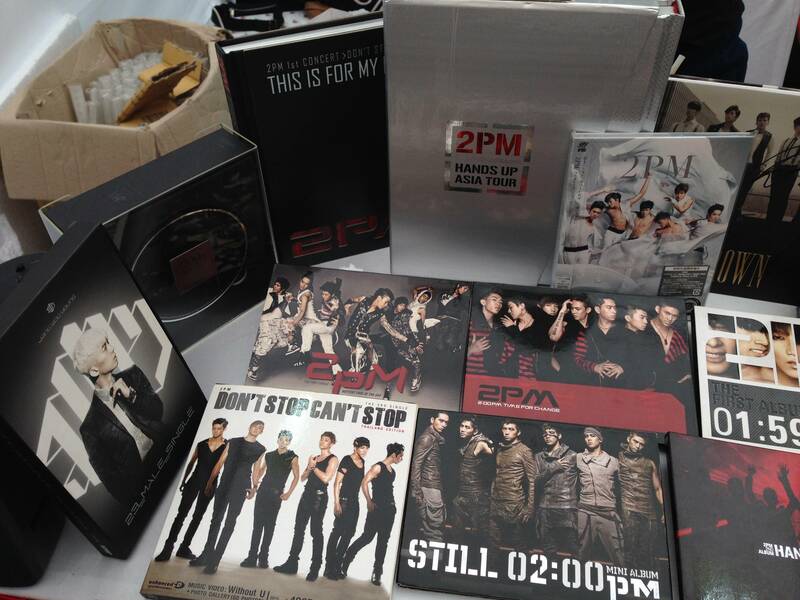 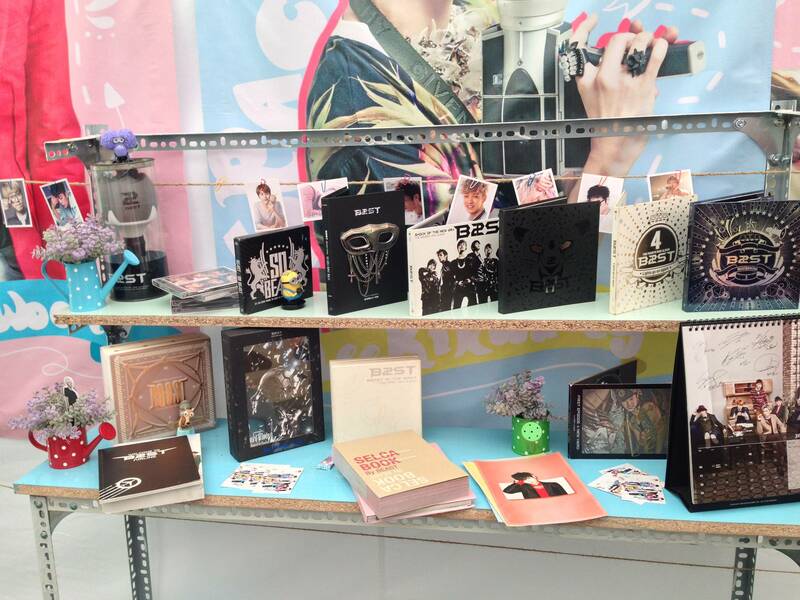 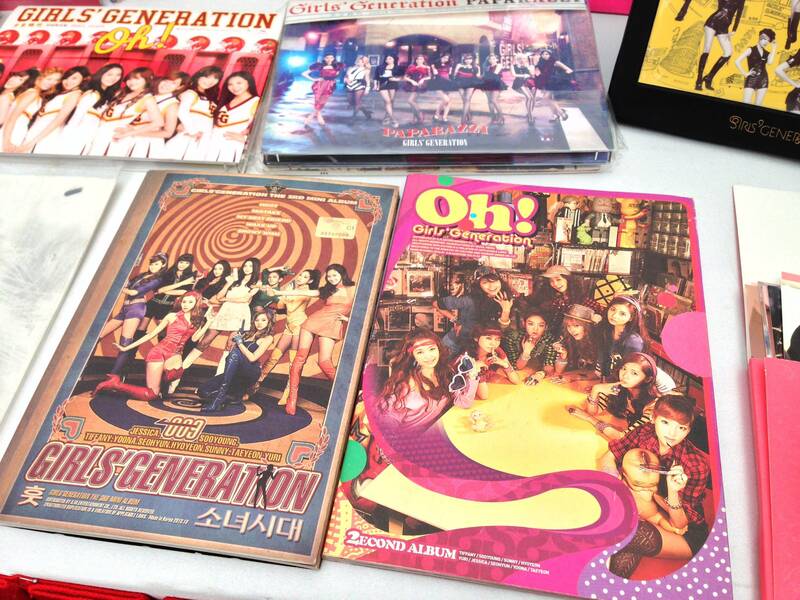 In this festival, each fan club set up a stall to exhibit some stuffs related to their idols such as albums, photobooks, magazines and so on. 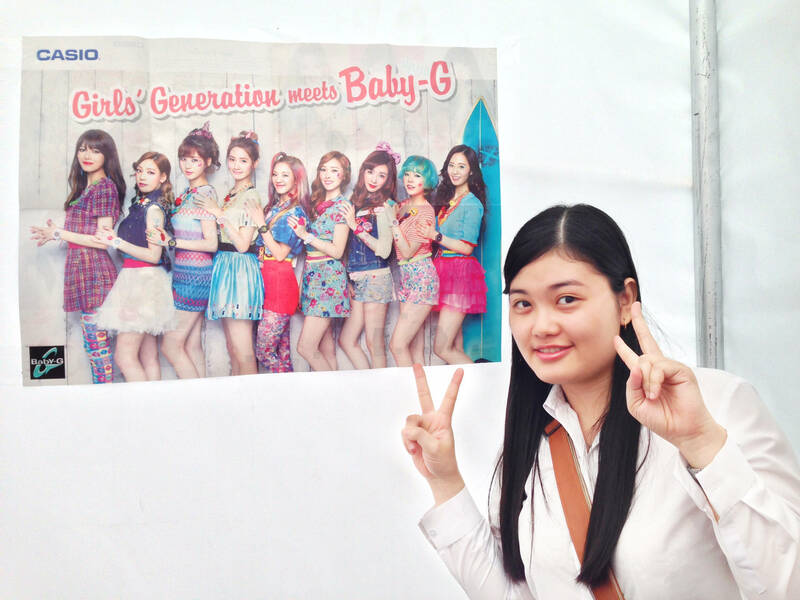 I felt overwhelmed with the diverse exhibits. 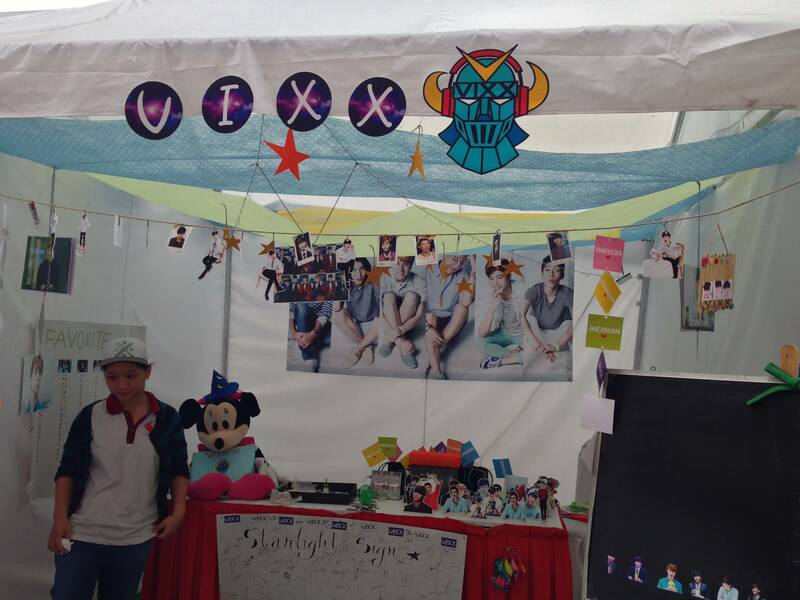 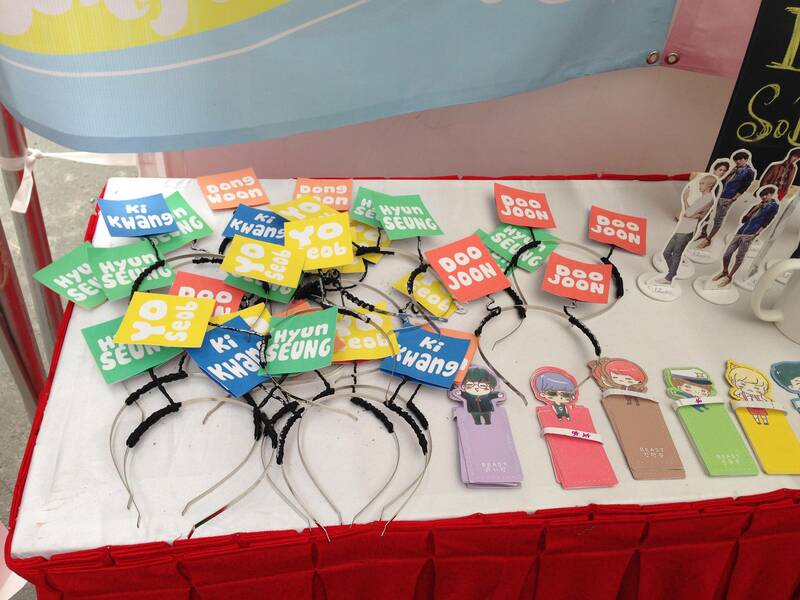 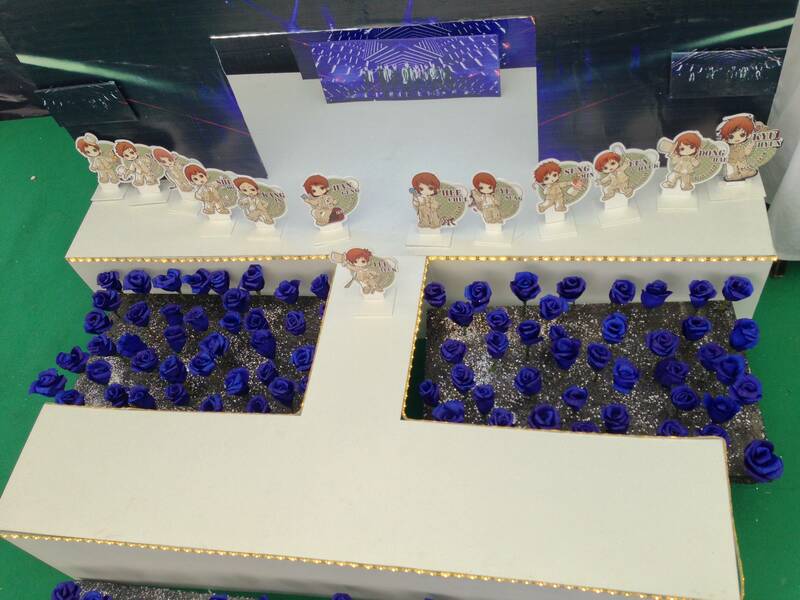 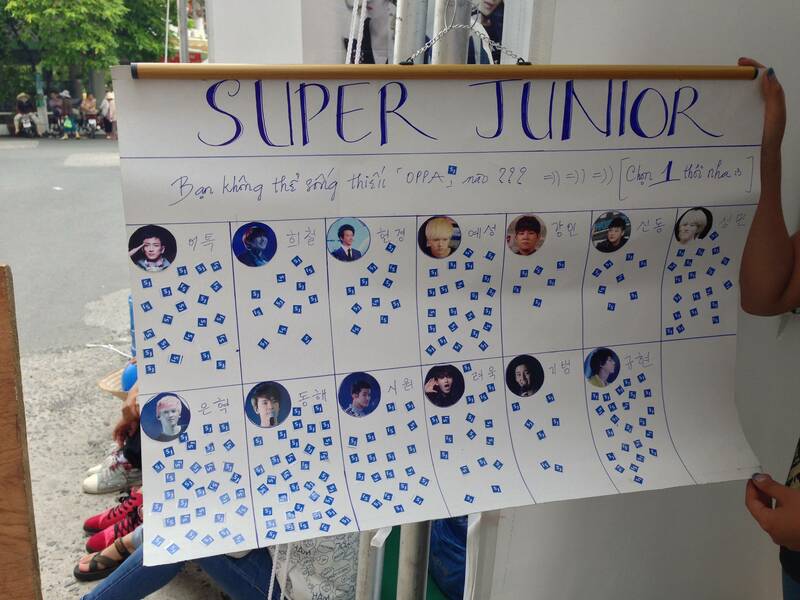 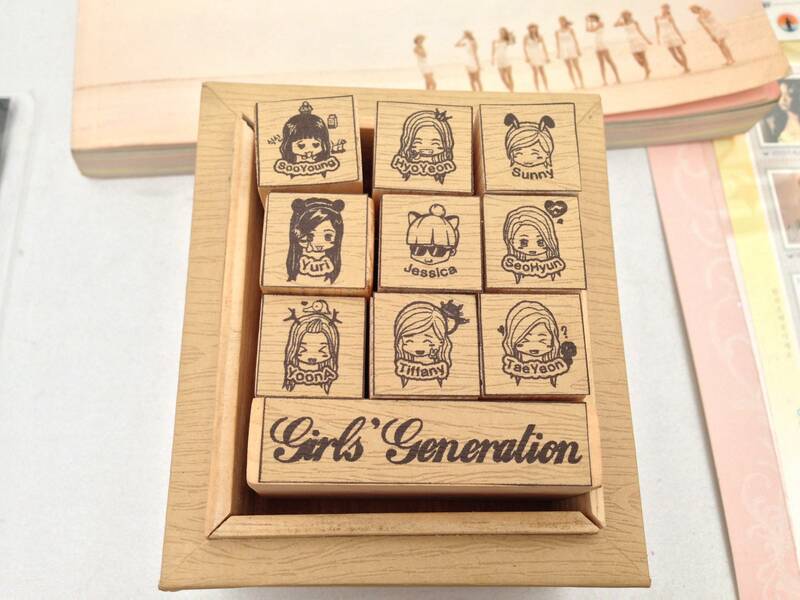 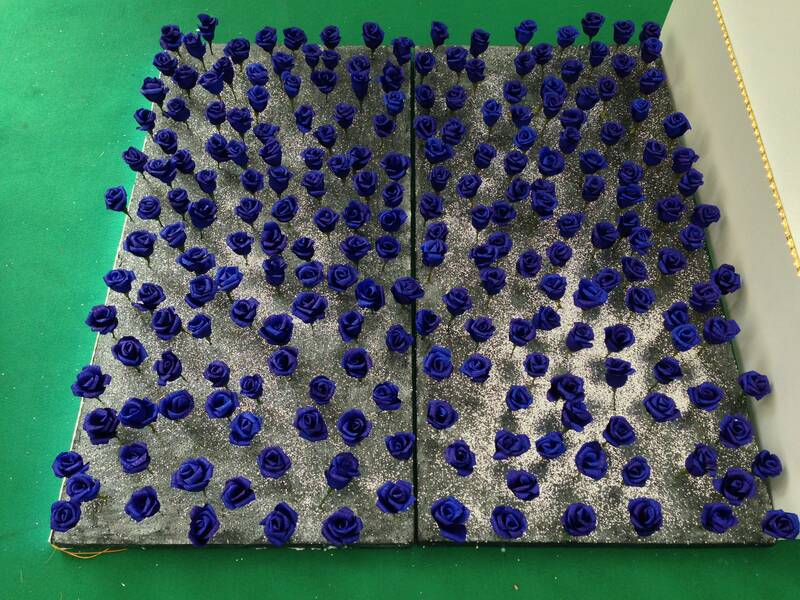 The stalls were very small but full of the fans’ feelings towards their idols.